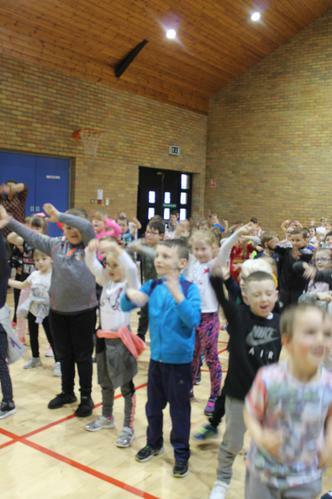 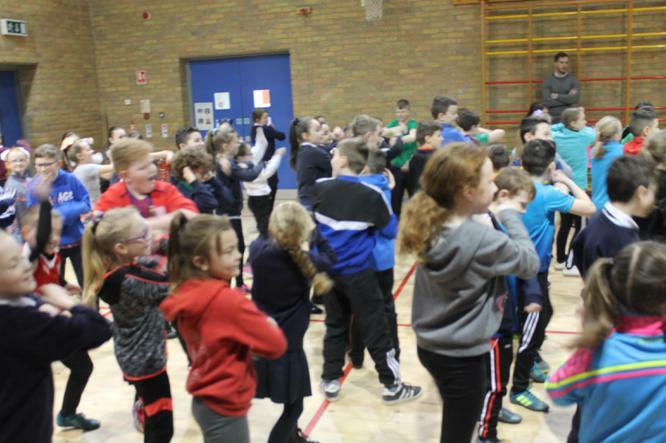 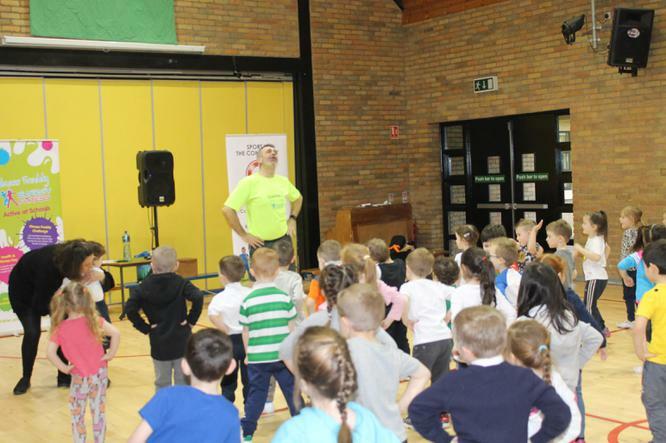 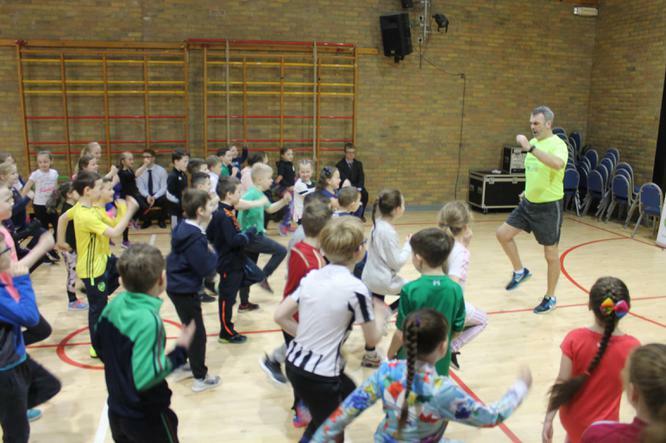 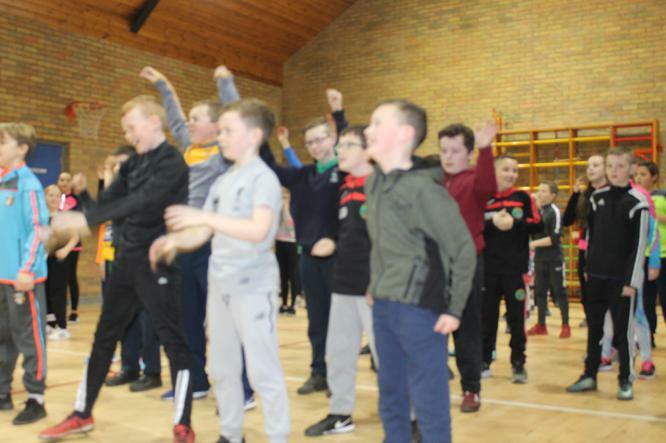 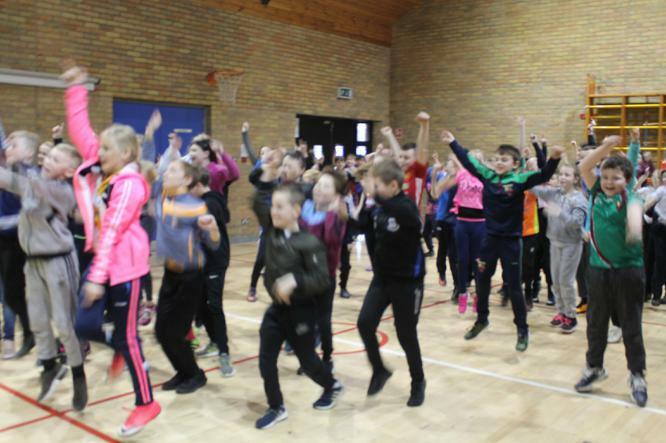 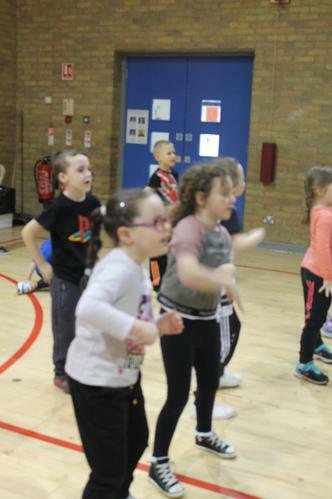 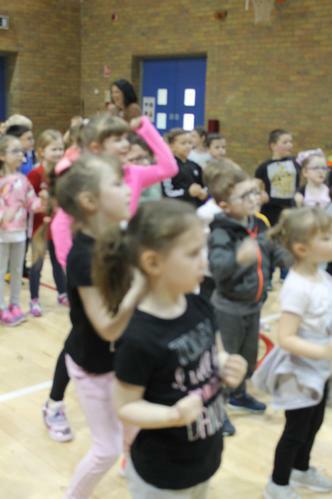 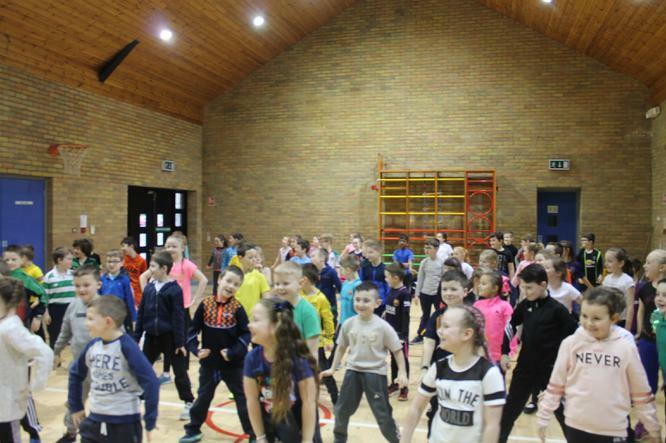 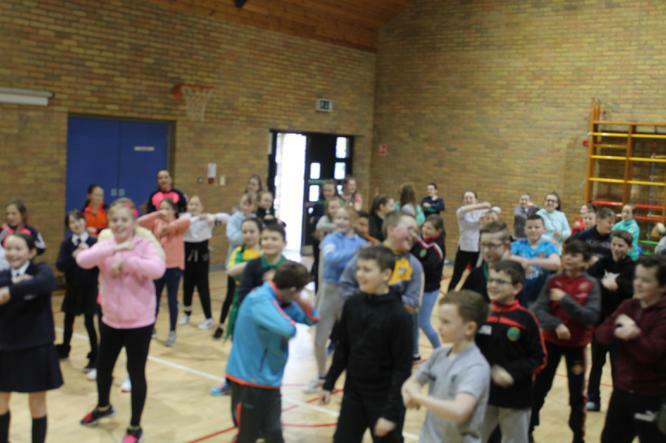 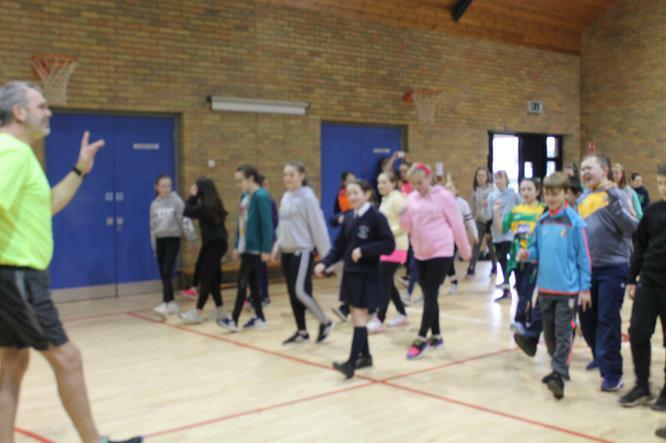 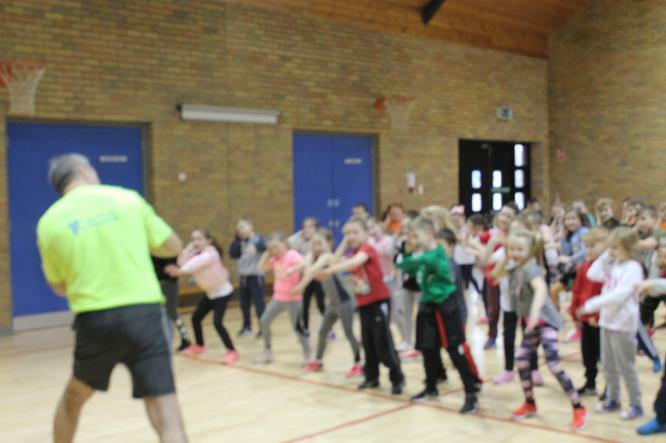 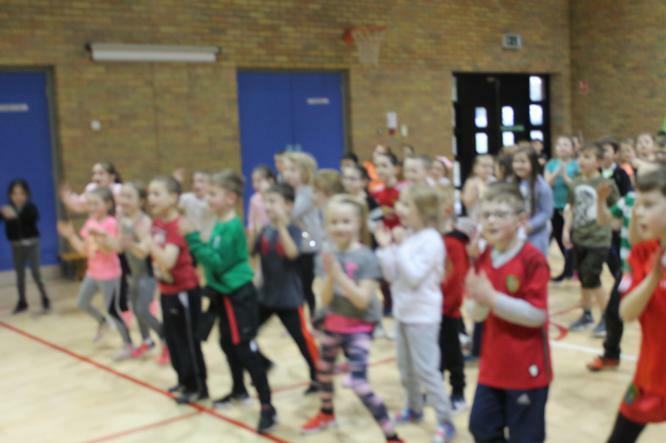 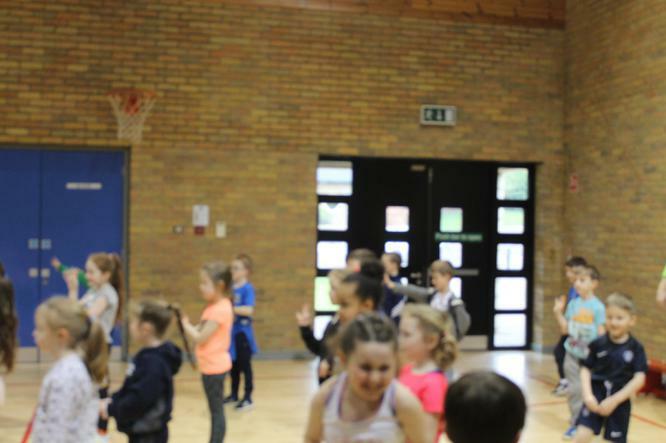 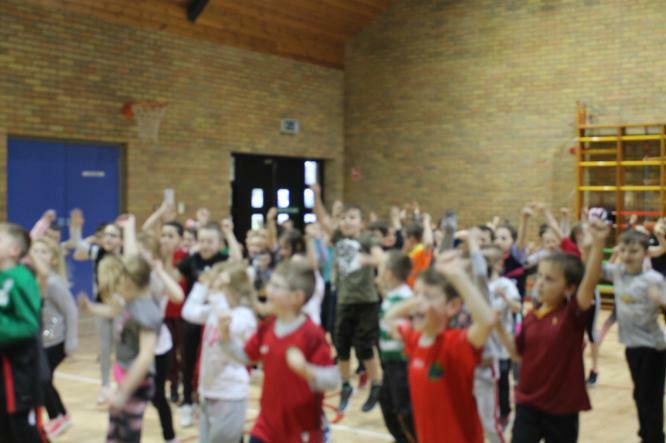 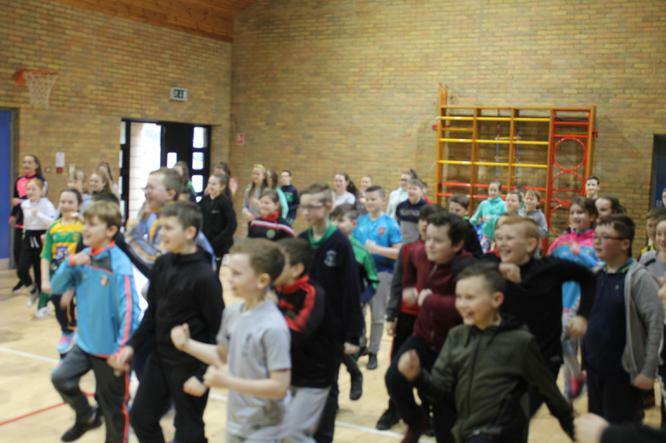 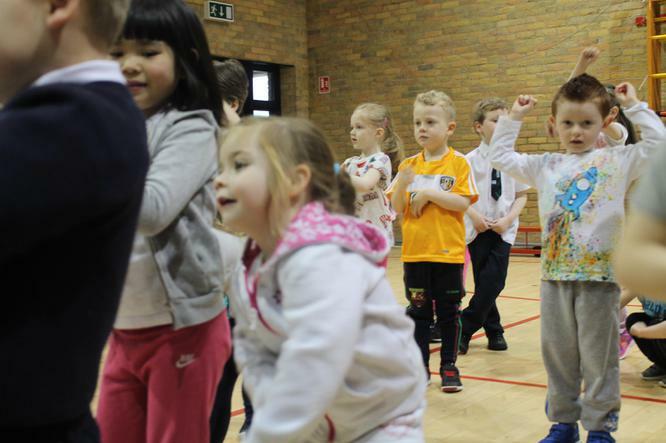 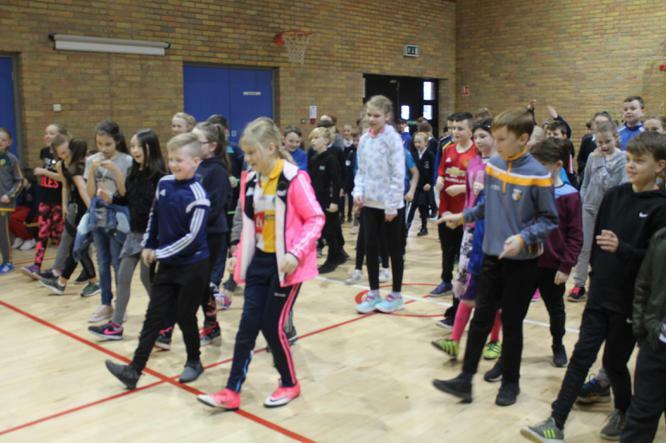 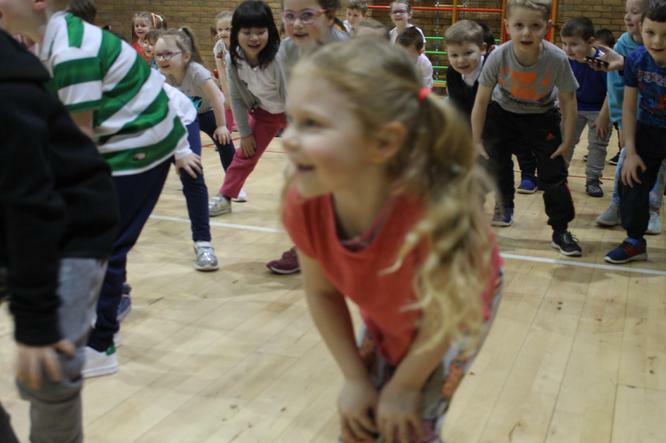 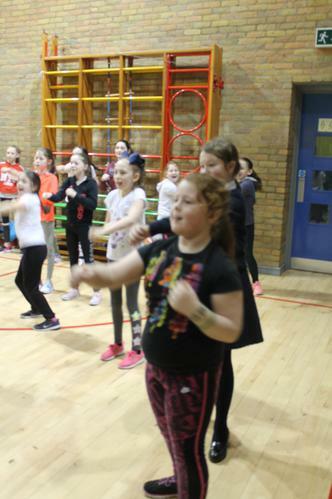 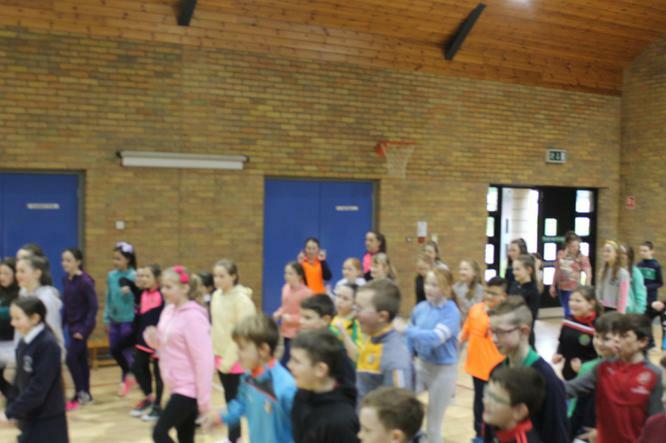 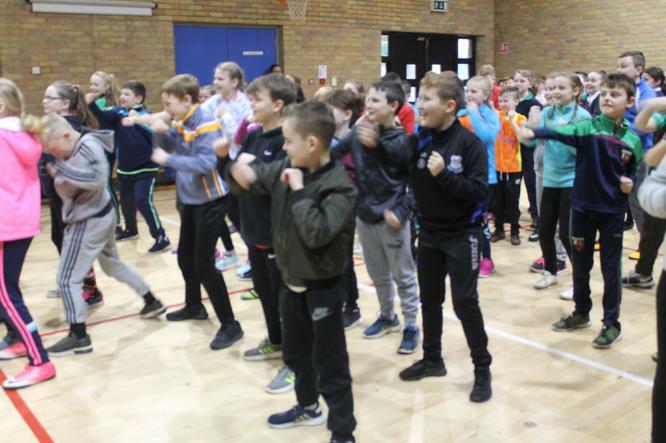 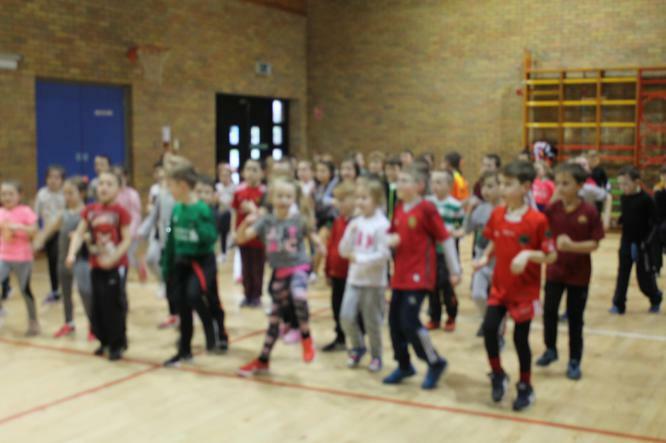 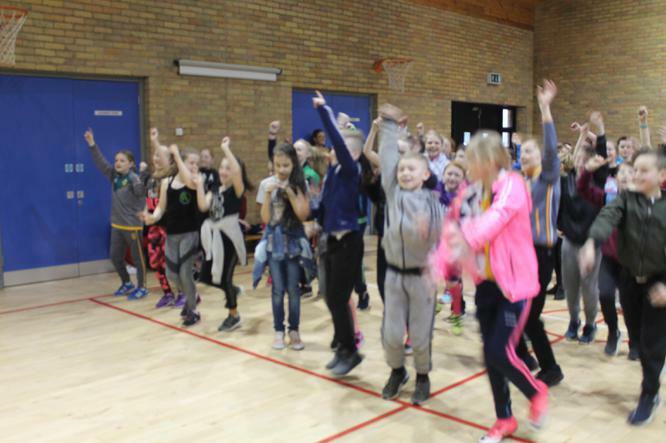 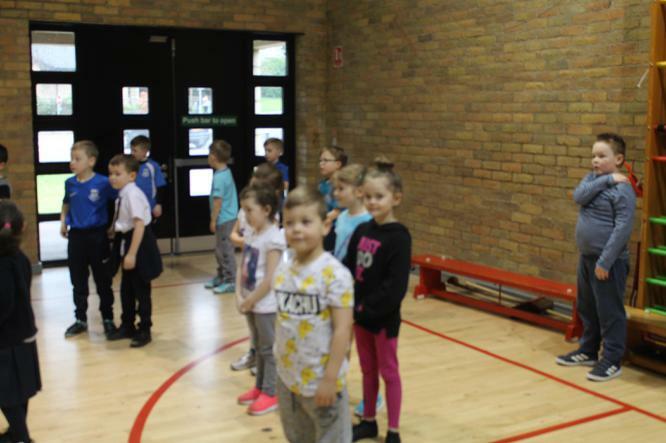 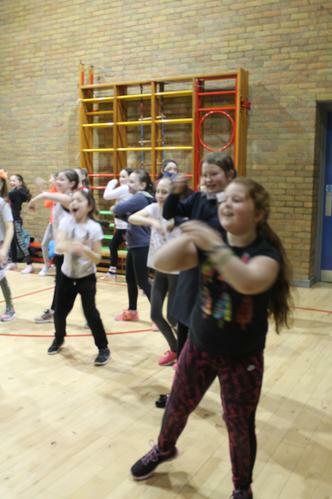 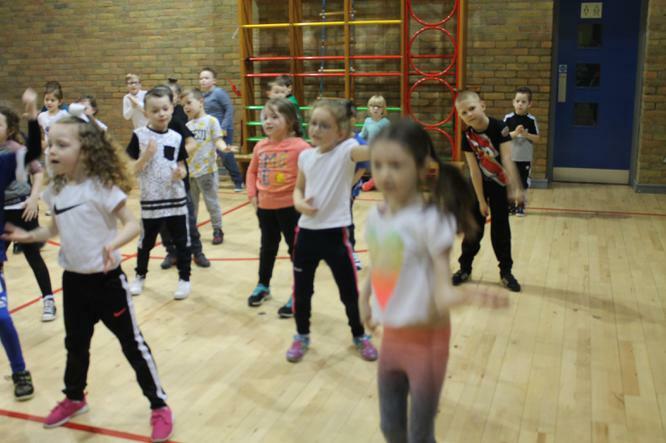 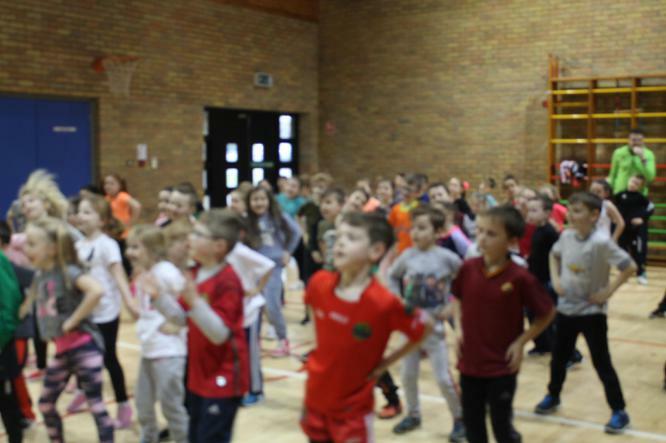 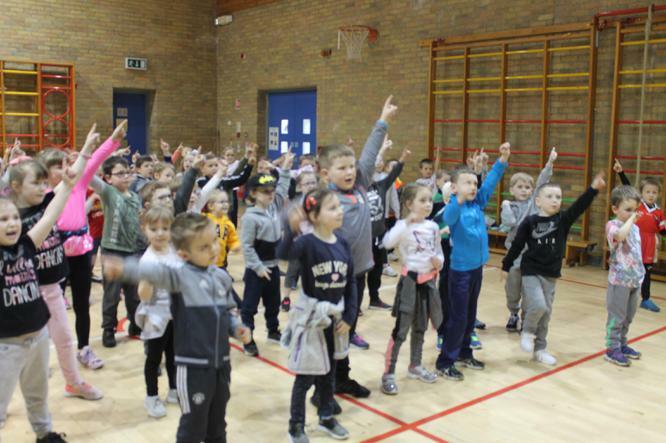 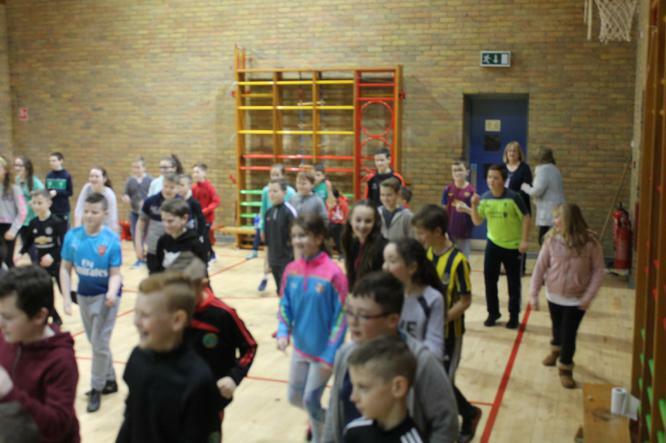 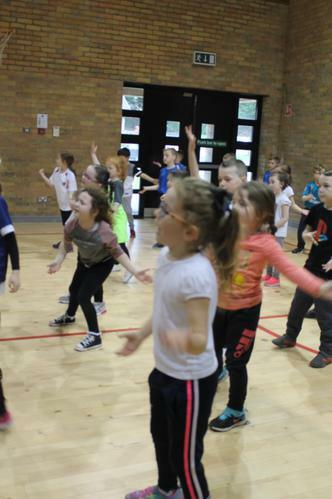 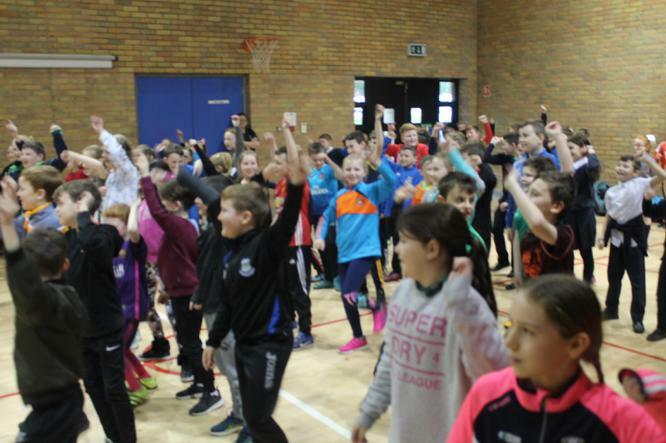 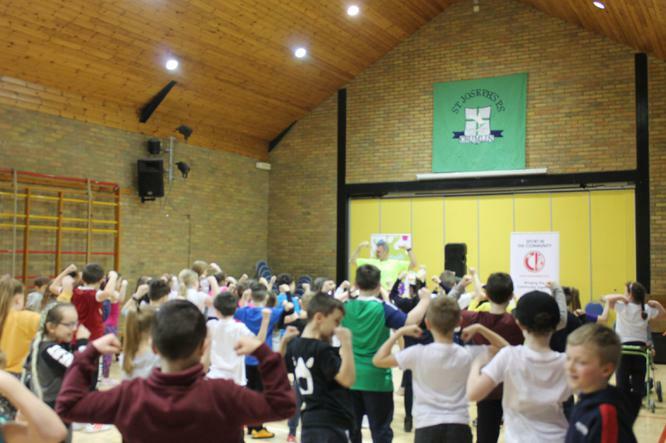 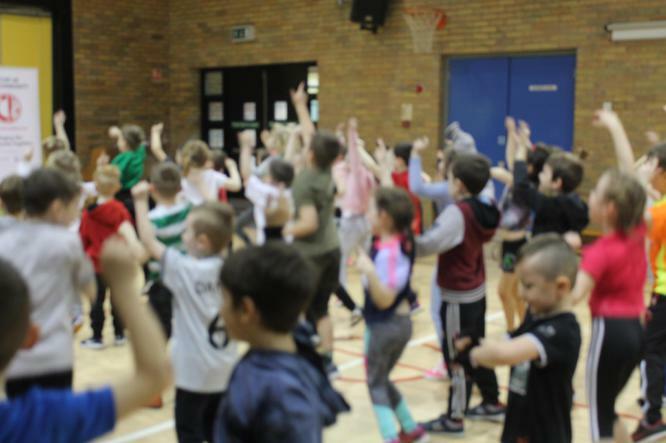 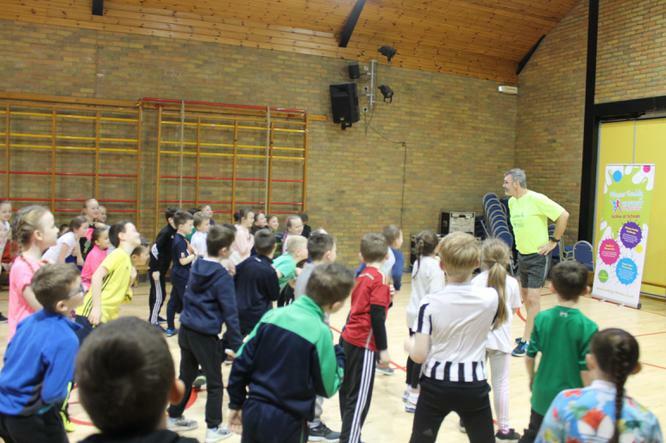 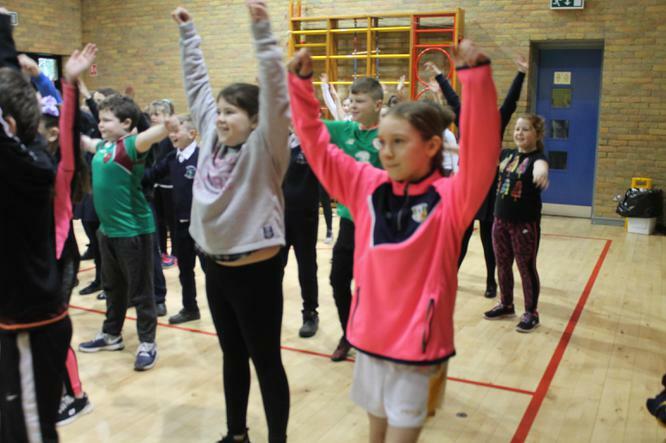 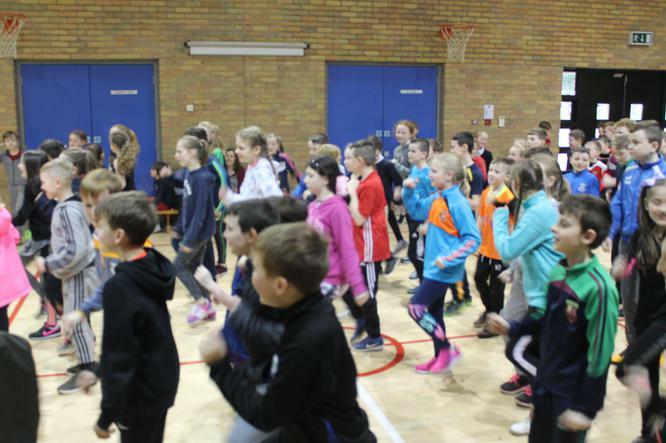 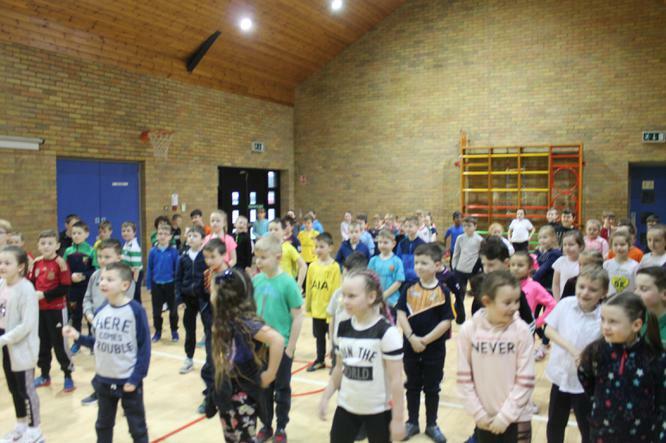 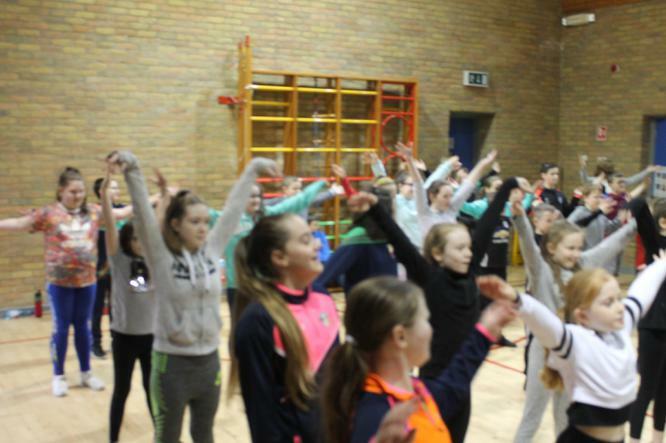 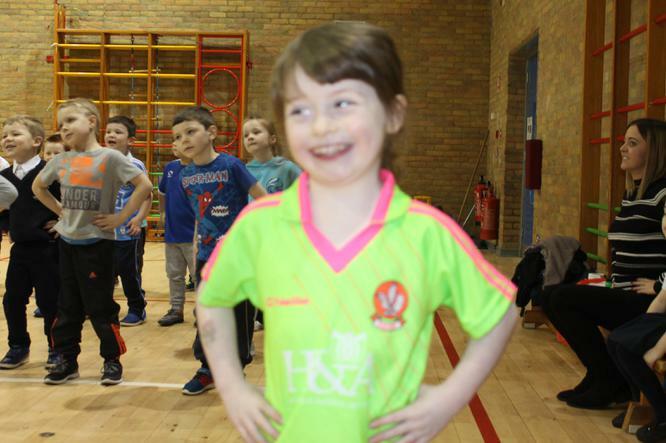 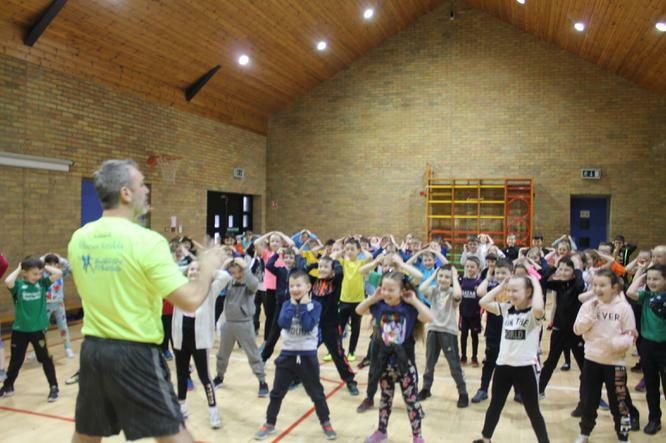 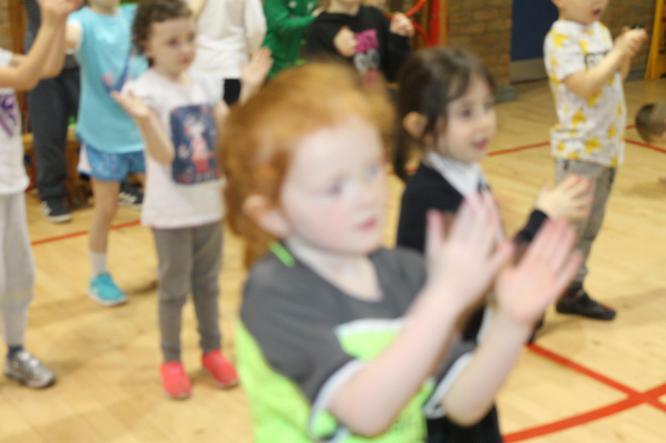 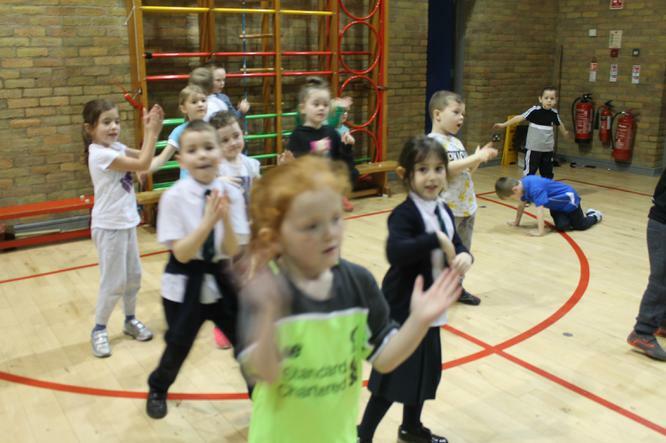 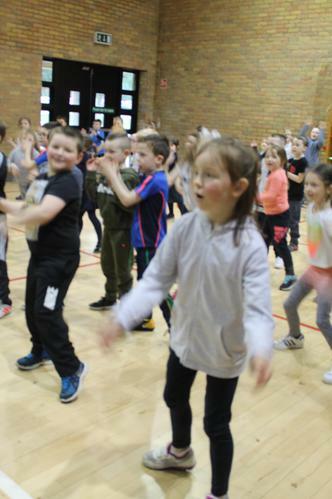 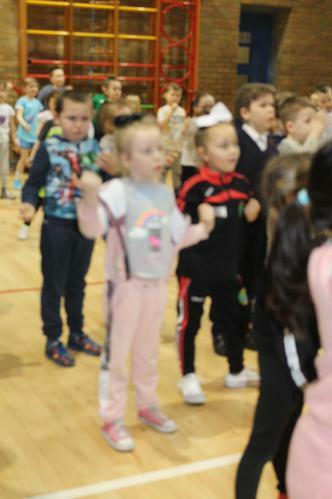 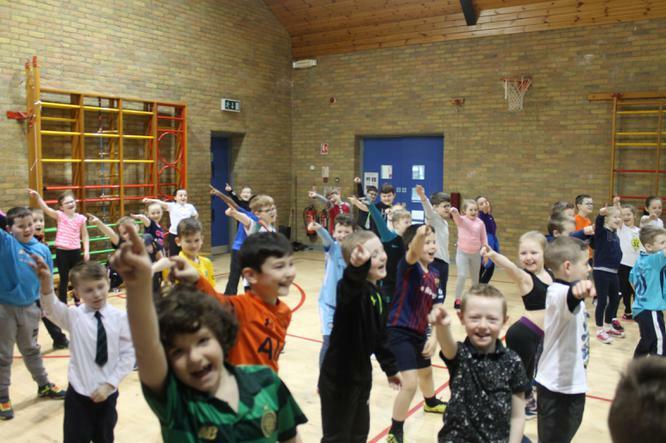 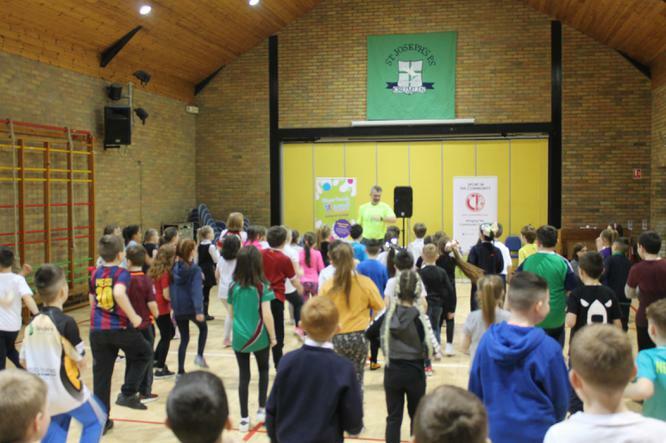 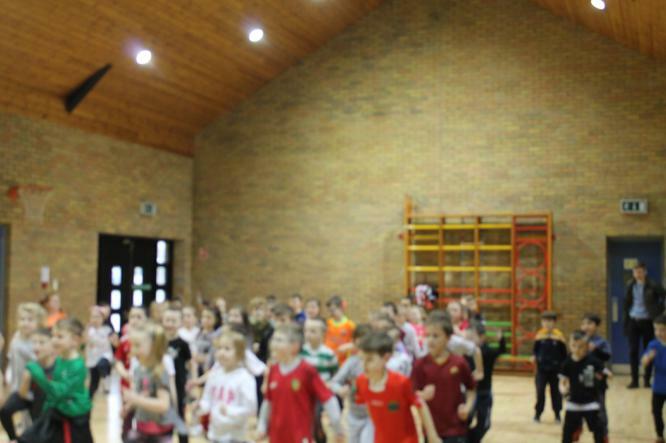 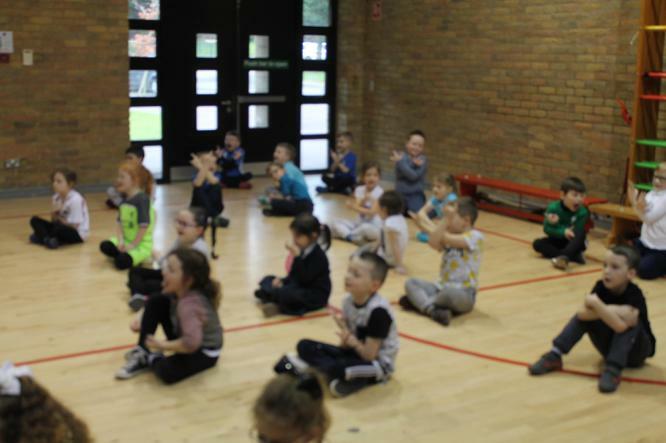 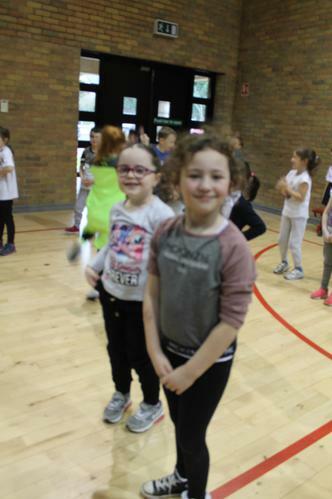 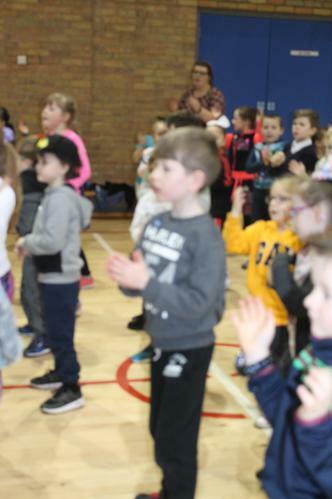 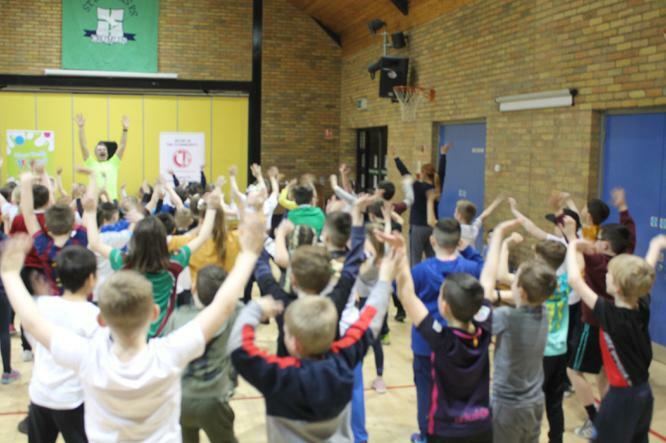 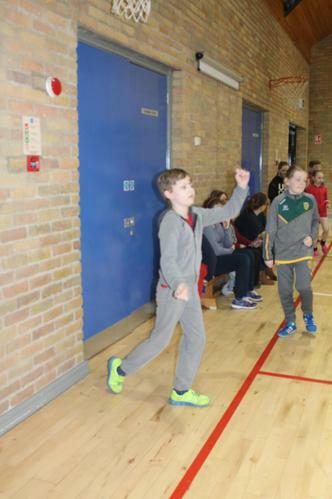 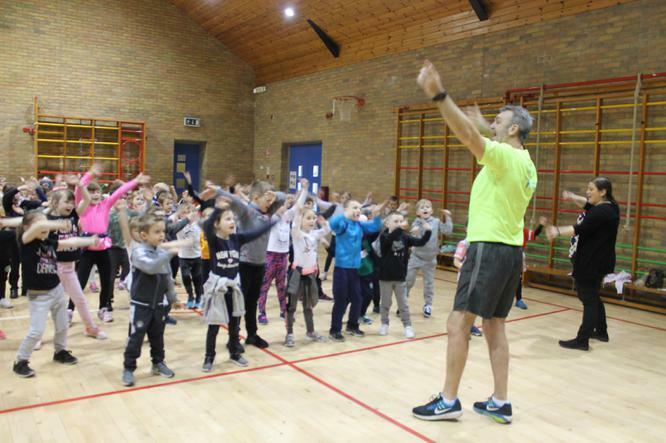 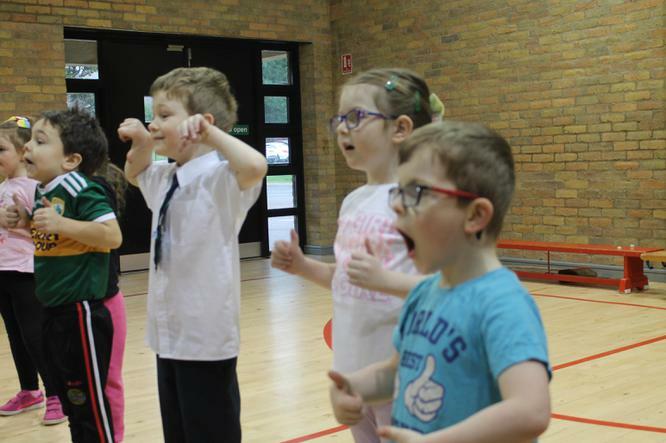 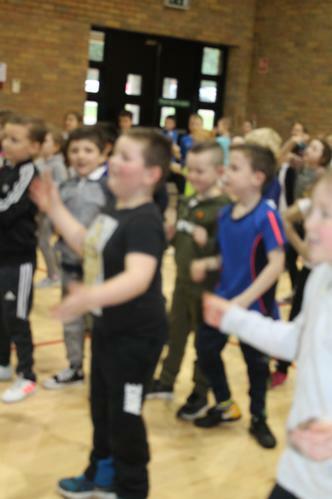 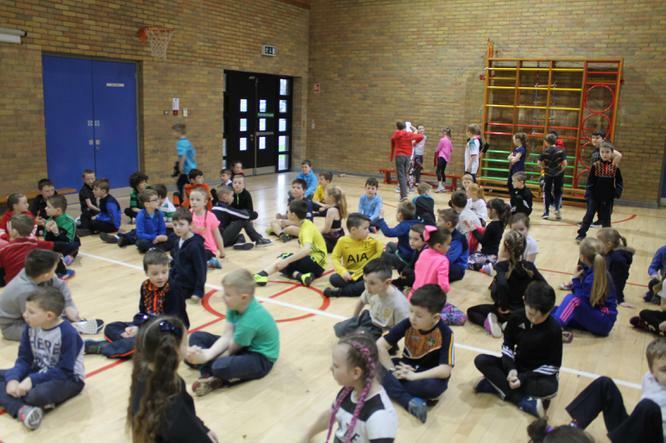 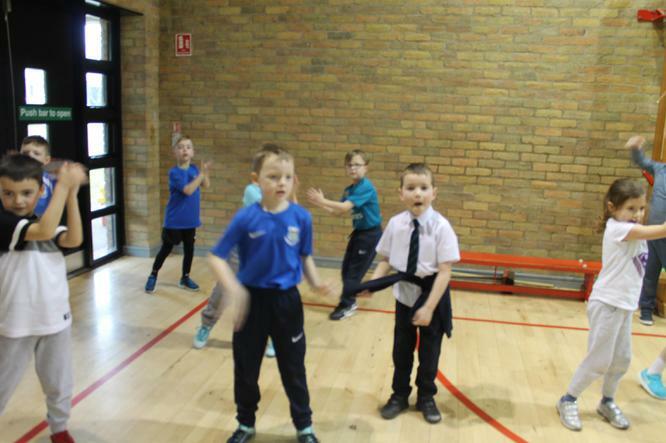 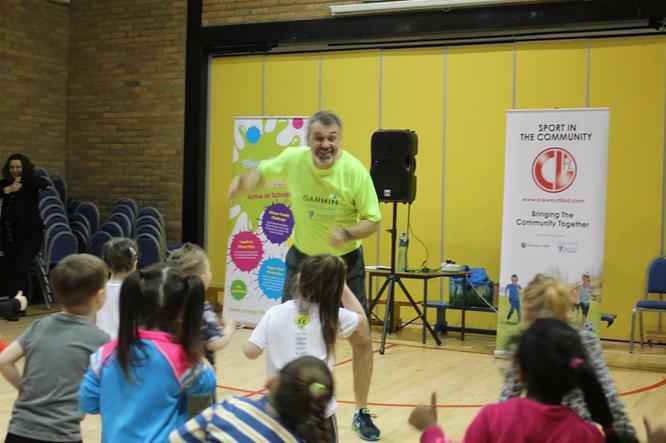 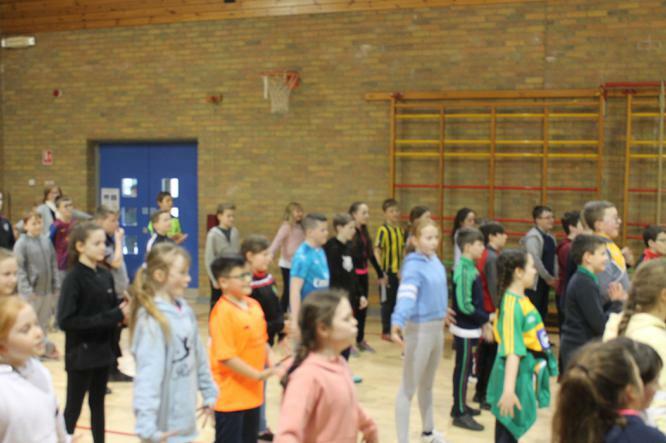 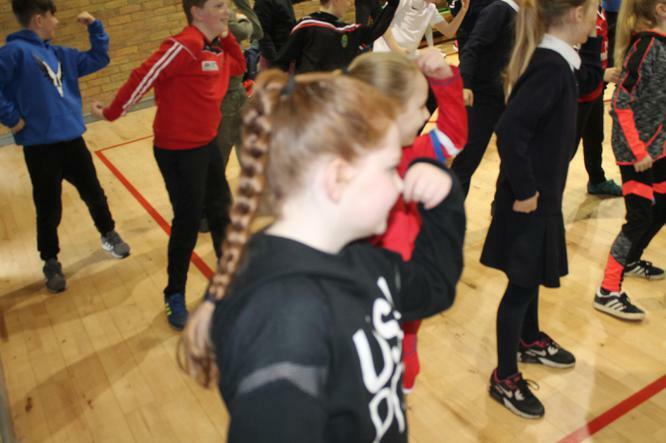 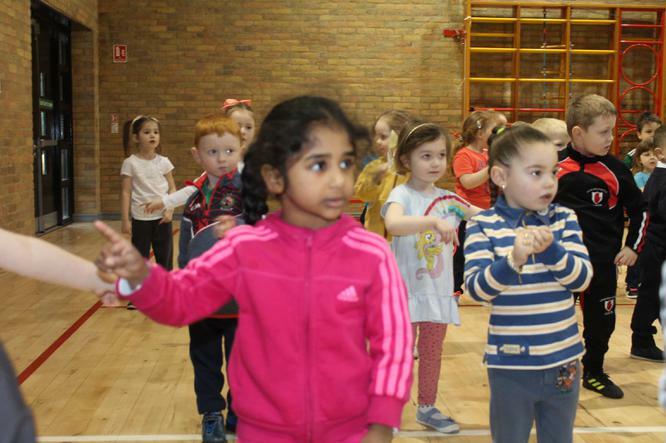 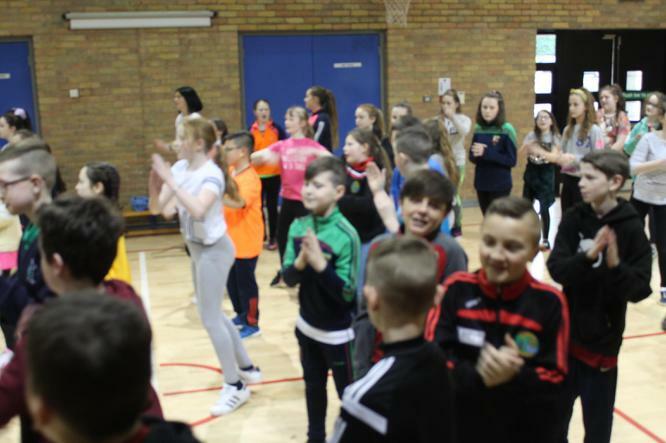 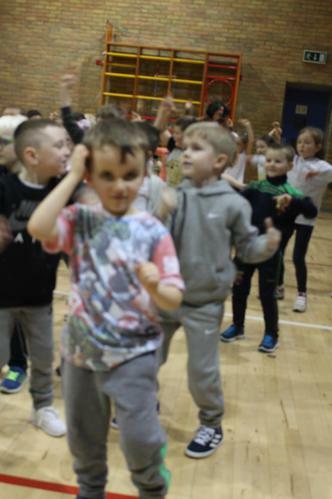 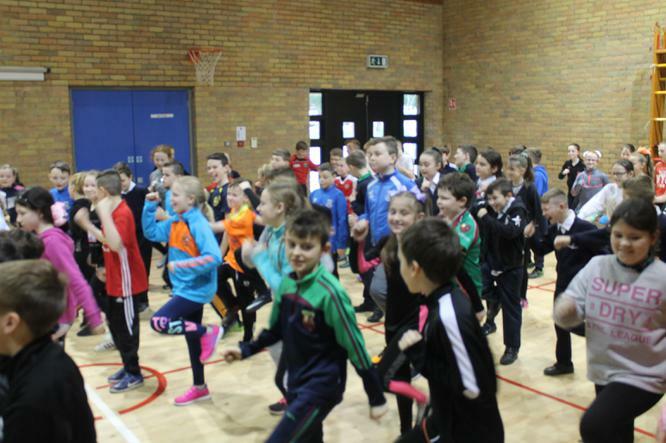 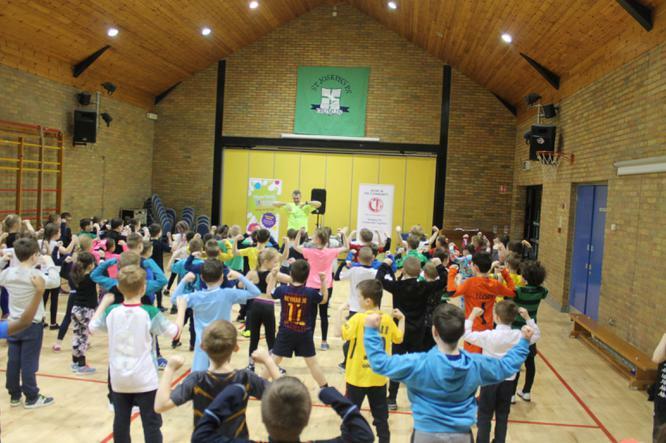 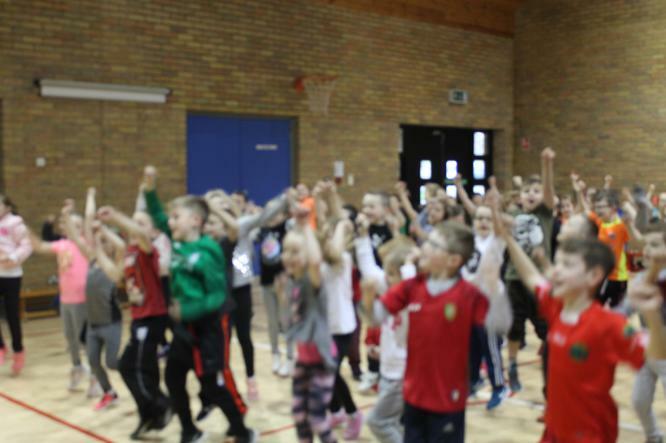 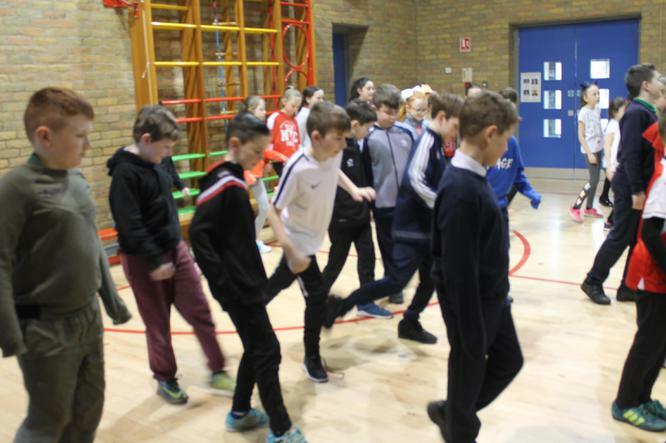 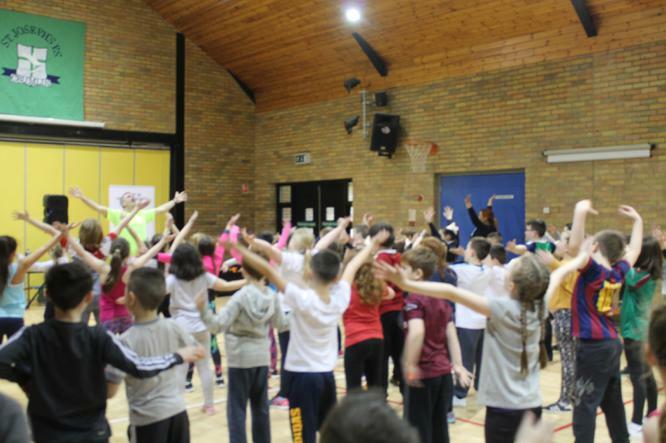 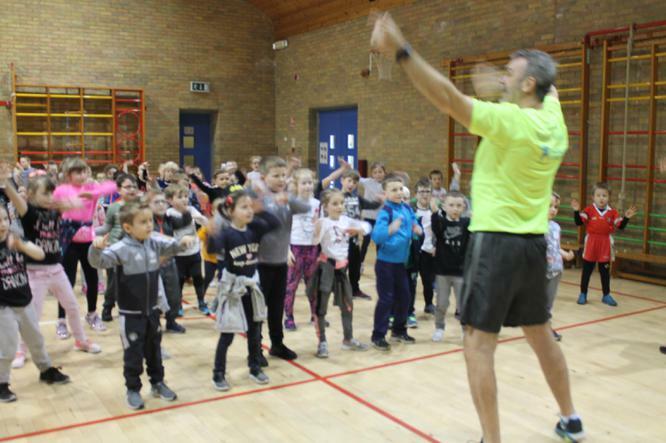 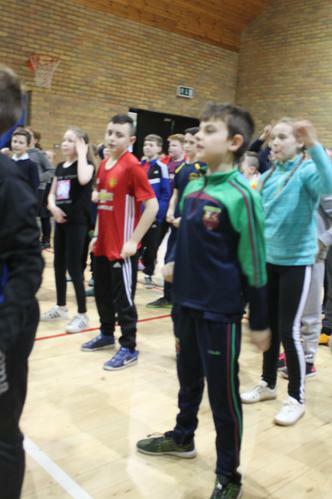 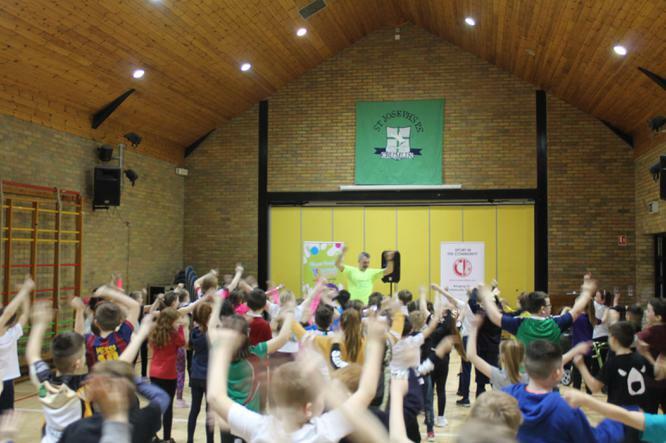 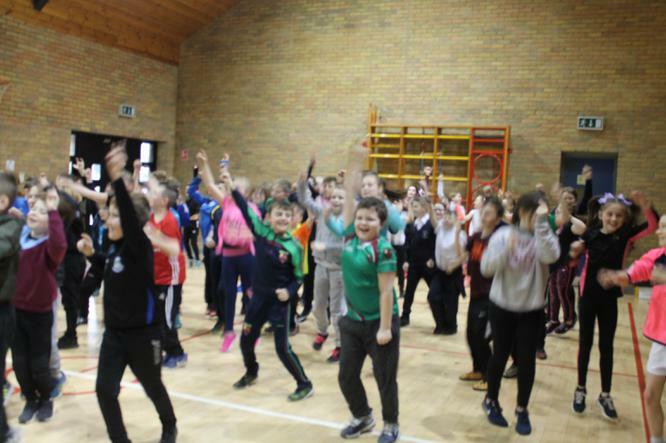 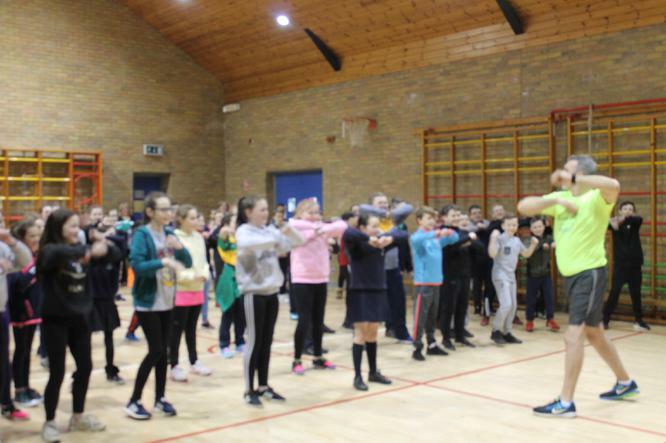 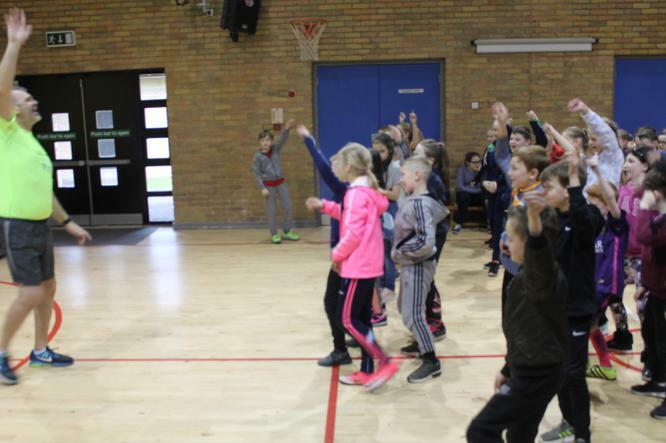 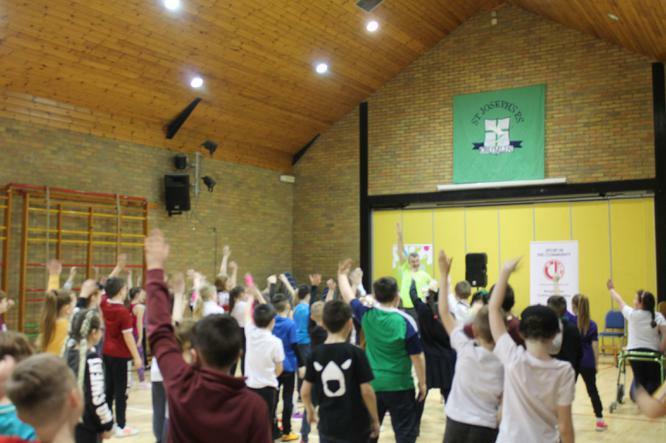 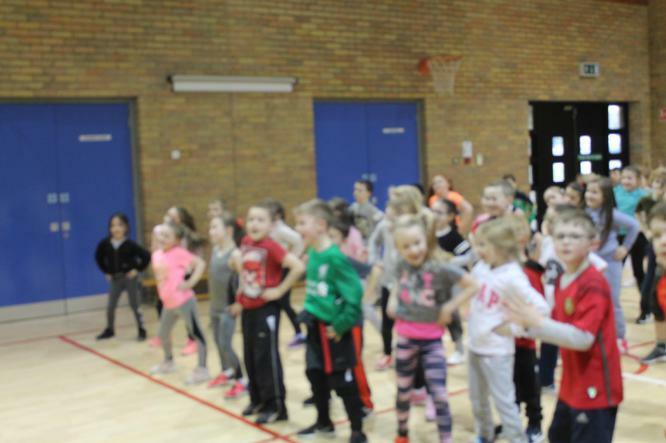 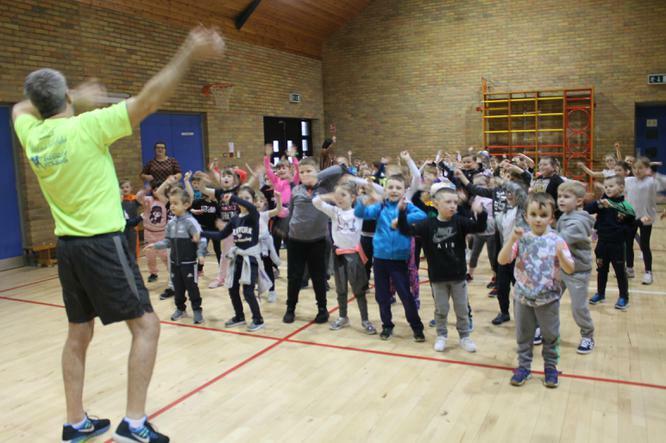 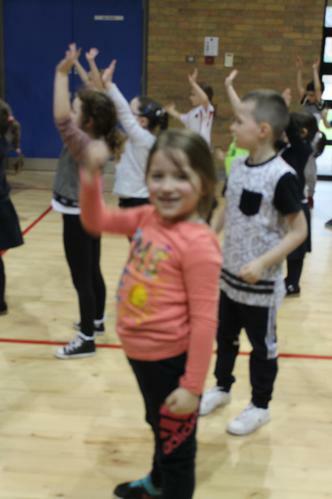 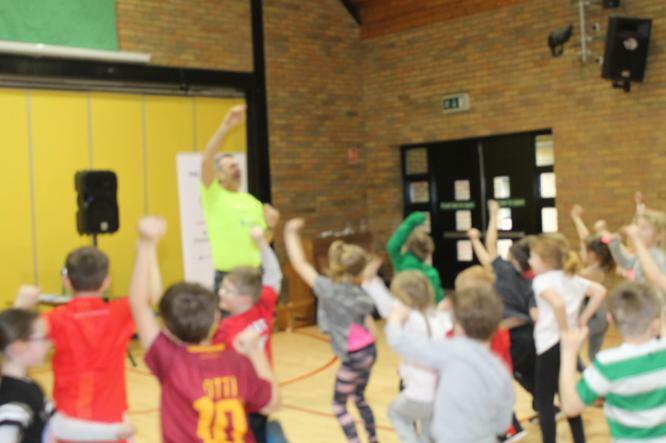 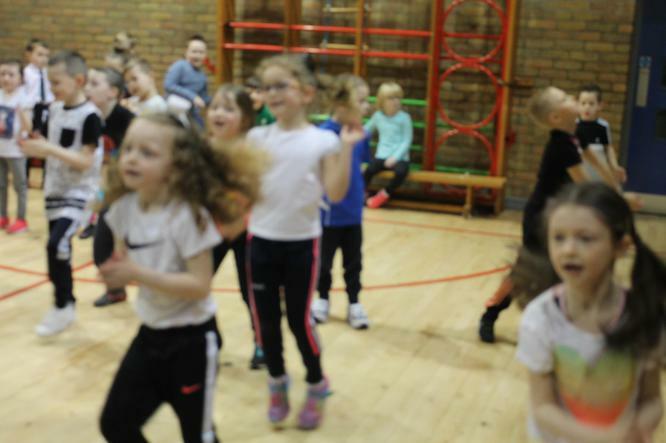 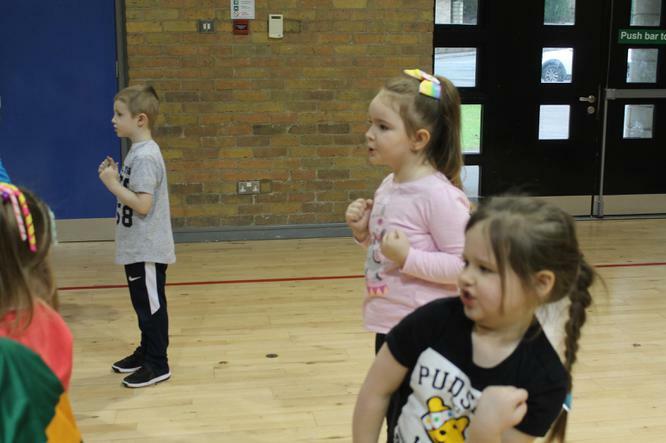 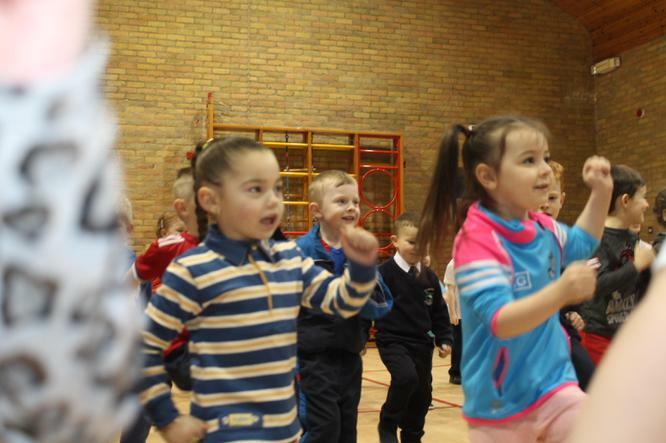 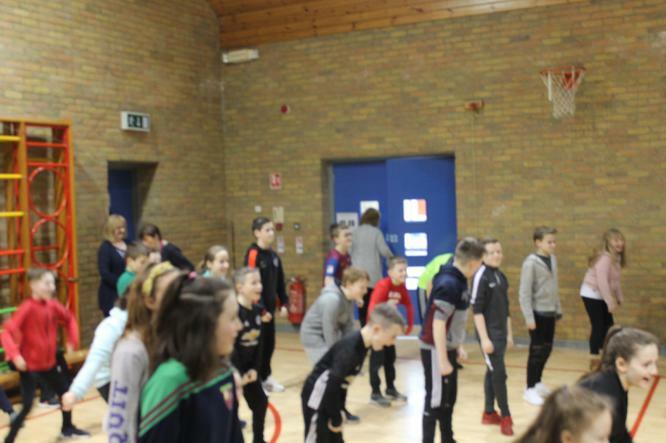 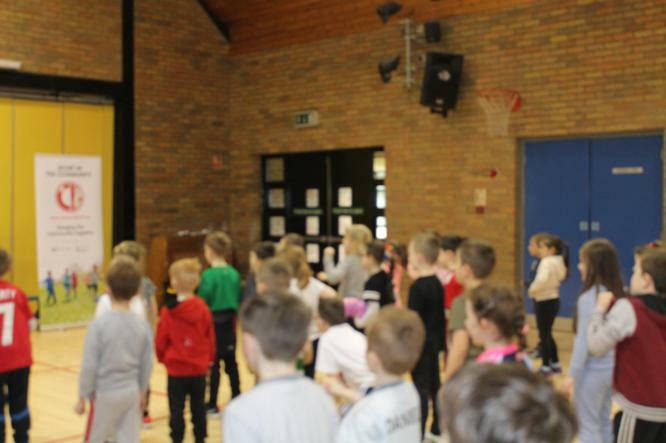 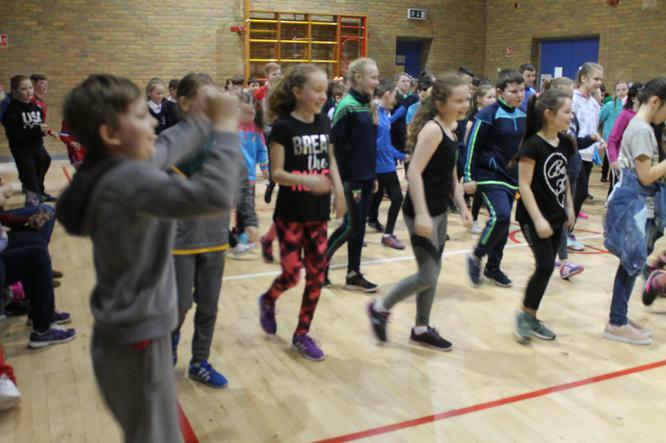 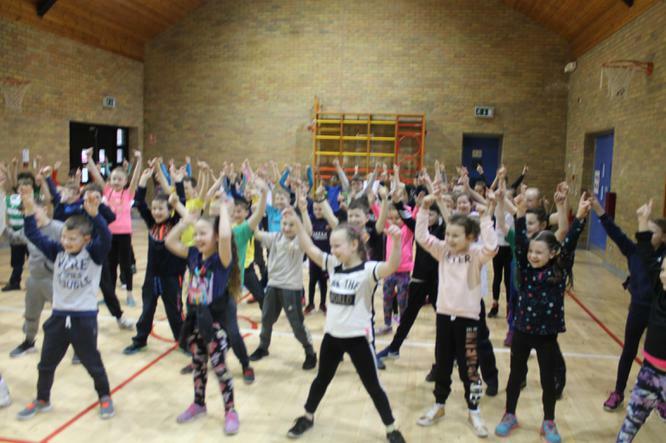 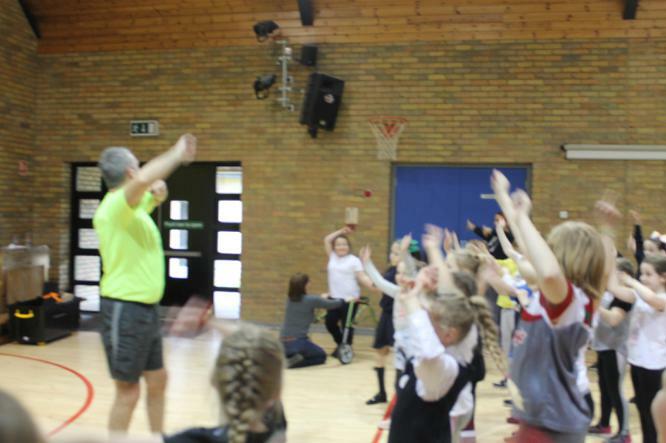 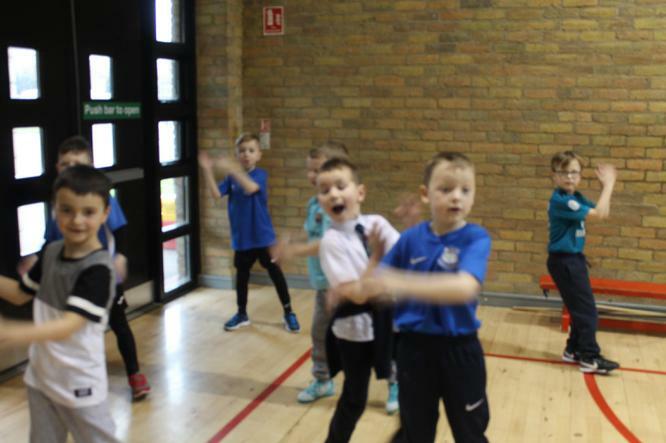 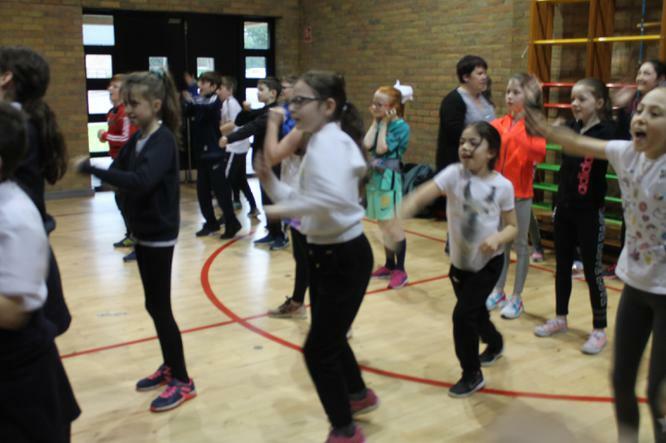 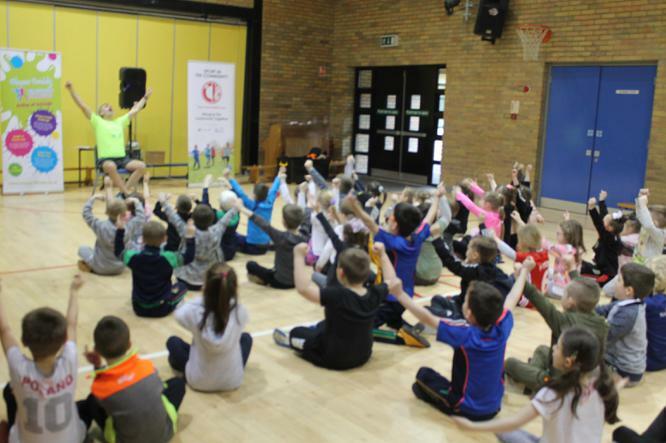 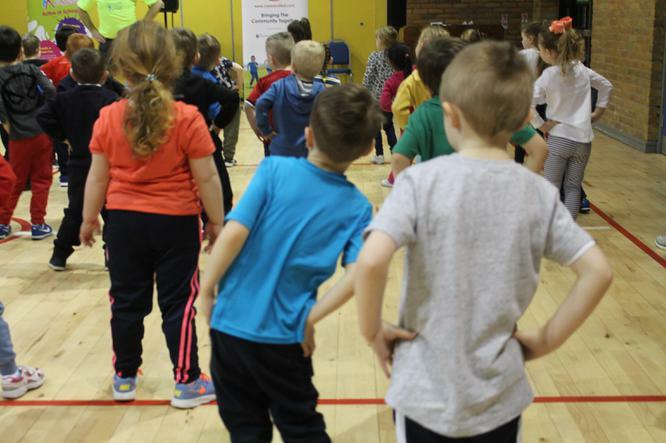 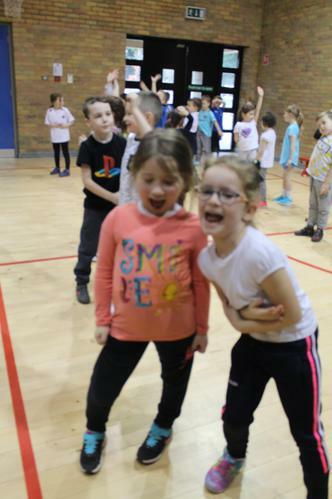 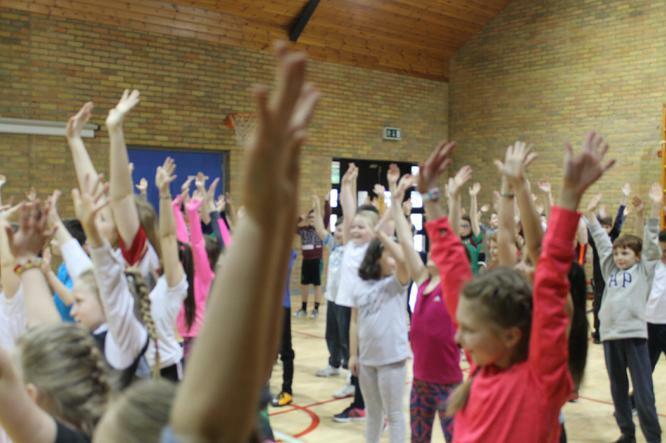 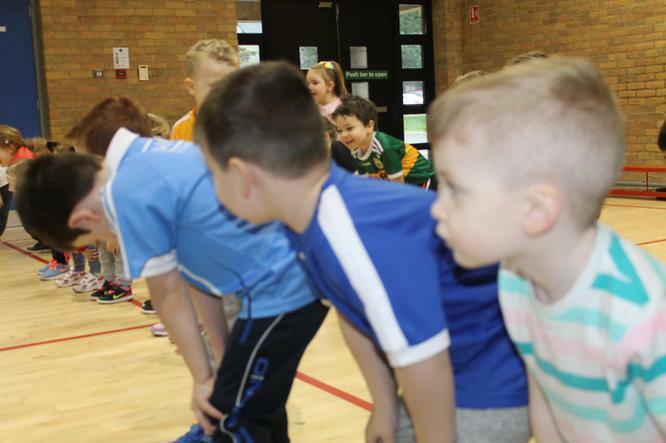 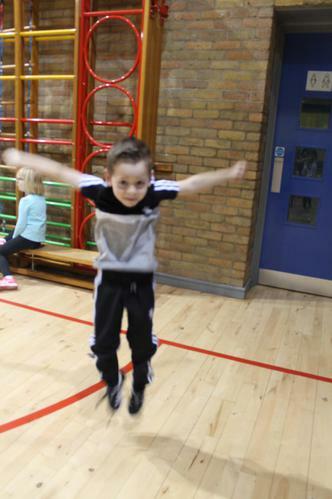 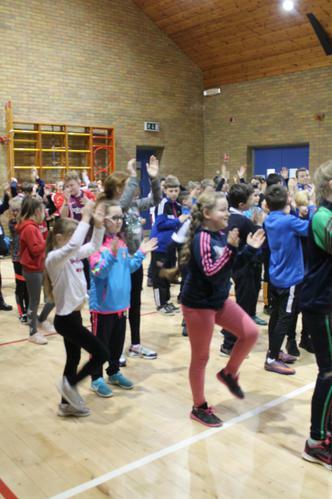 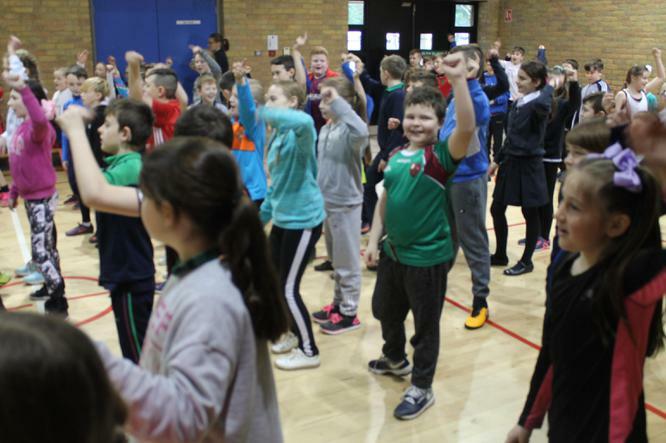 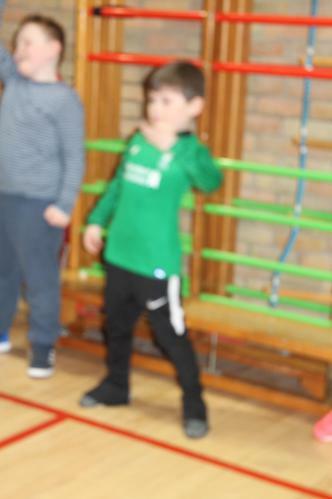 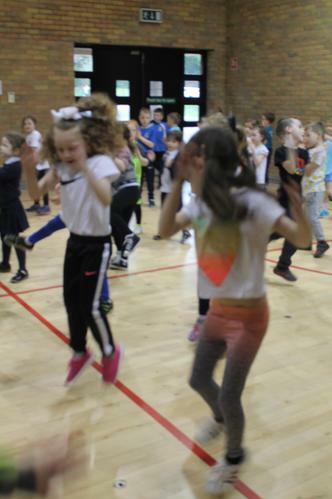 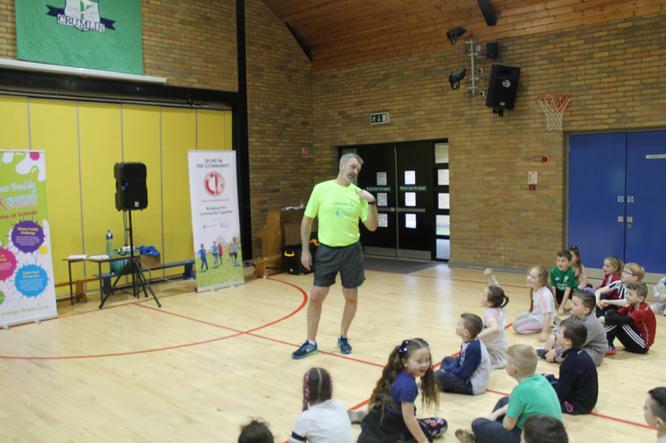 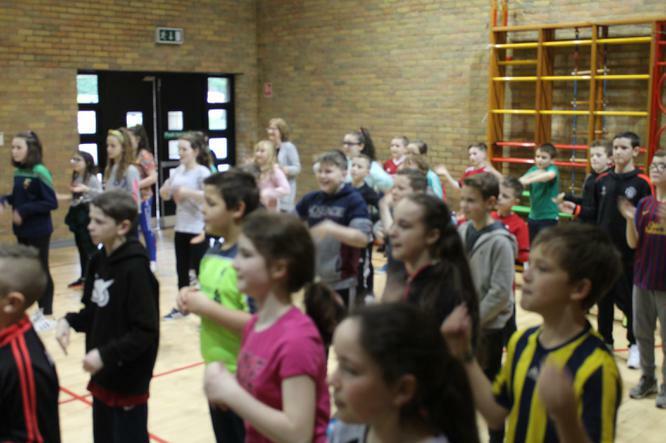 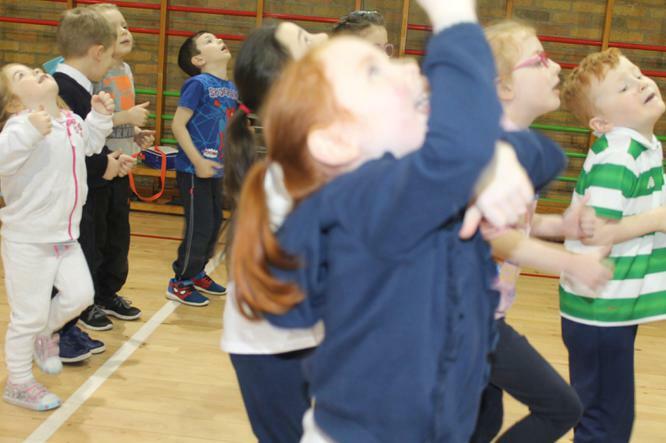 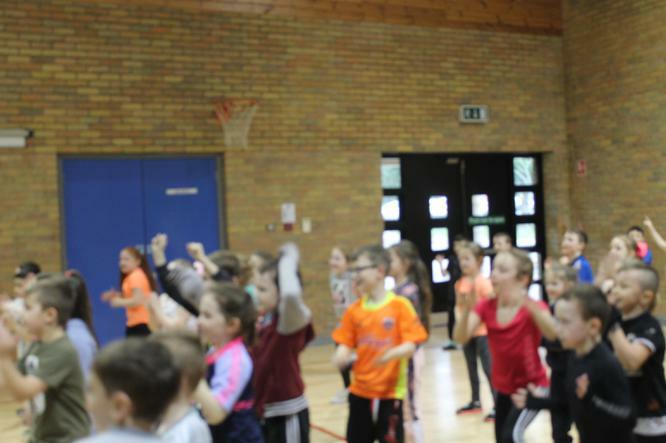 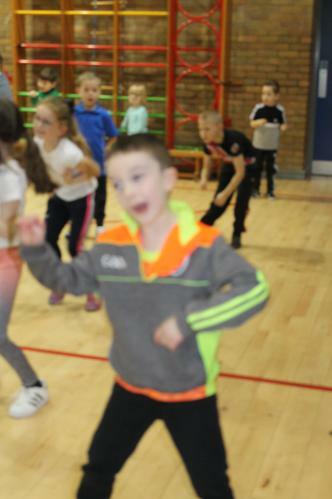 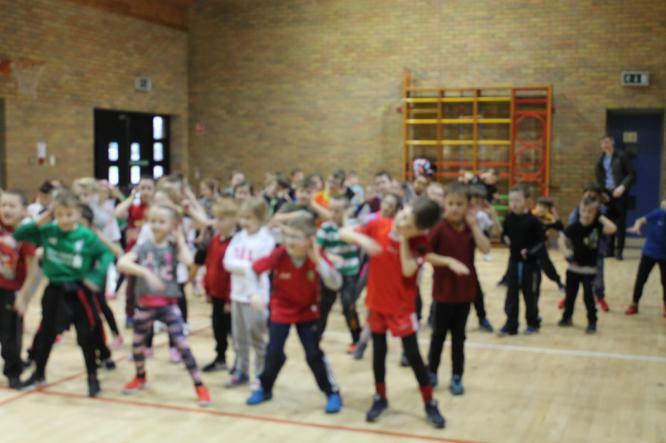 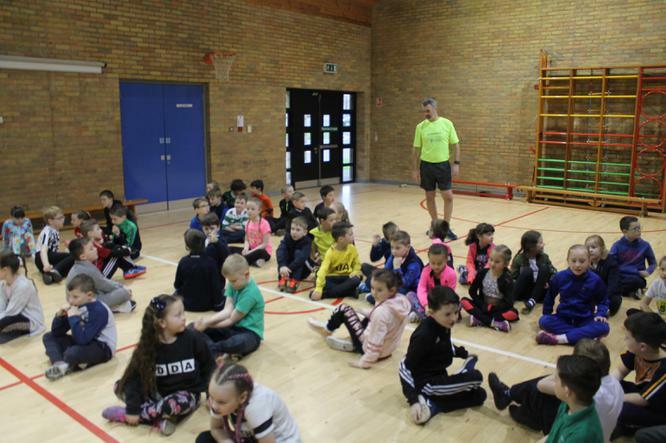 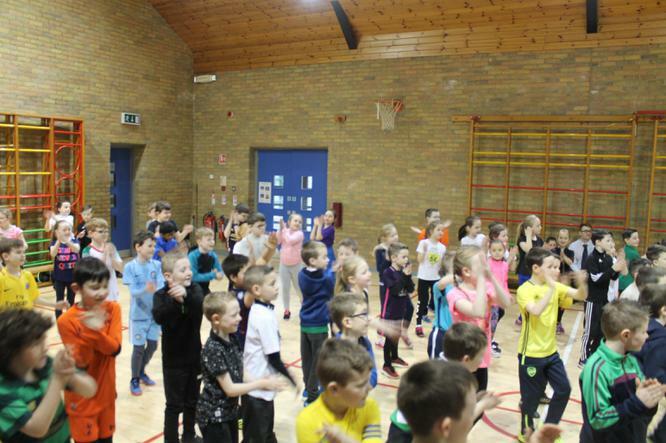 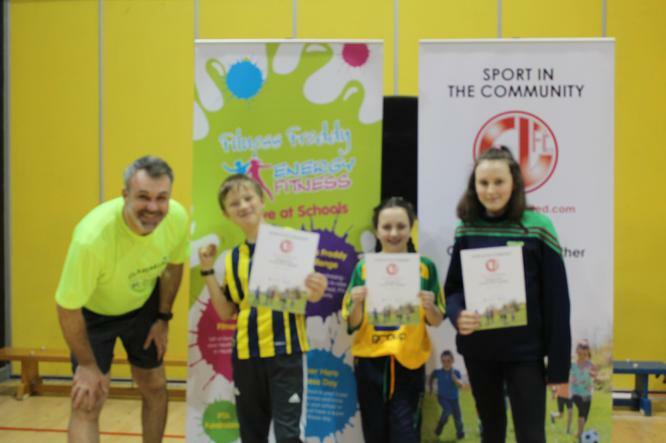 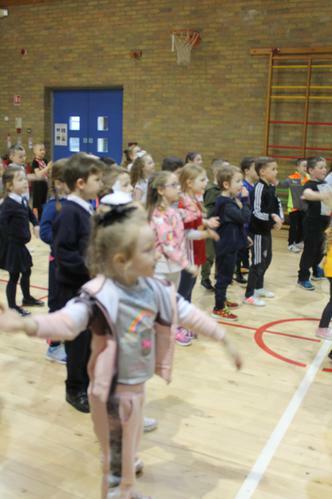 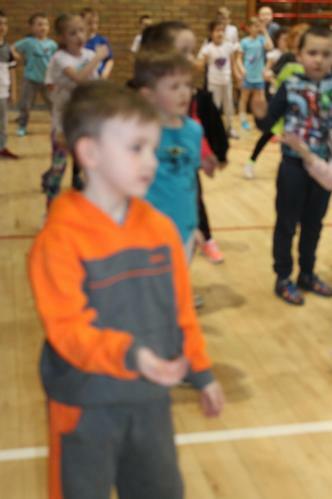 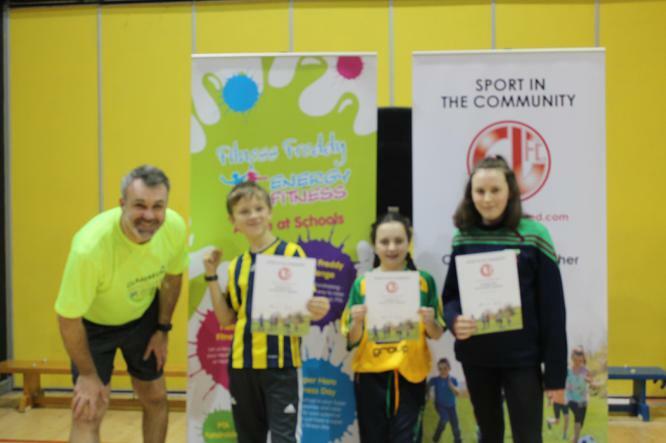 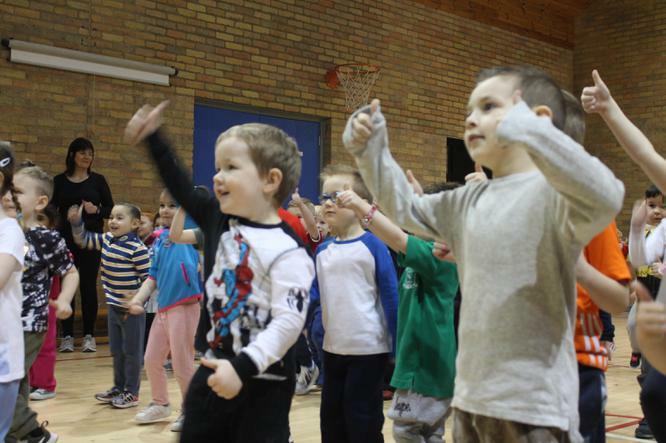 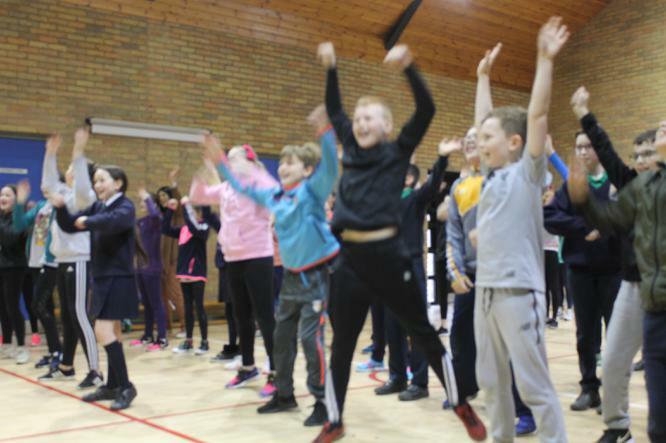 Congratulations to all our boys and girls who took part in our Fitness Day. 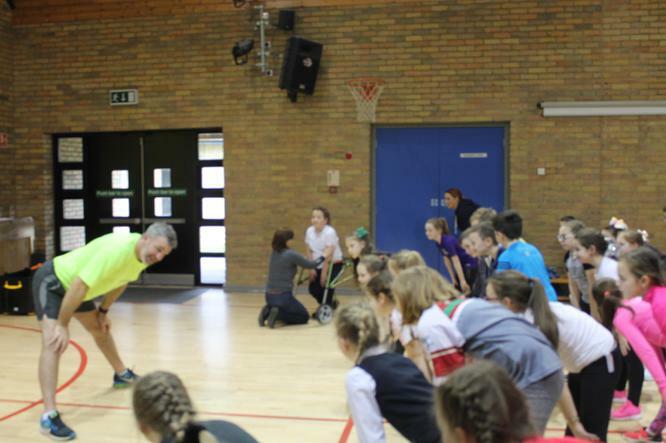 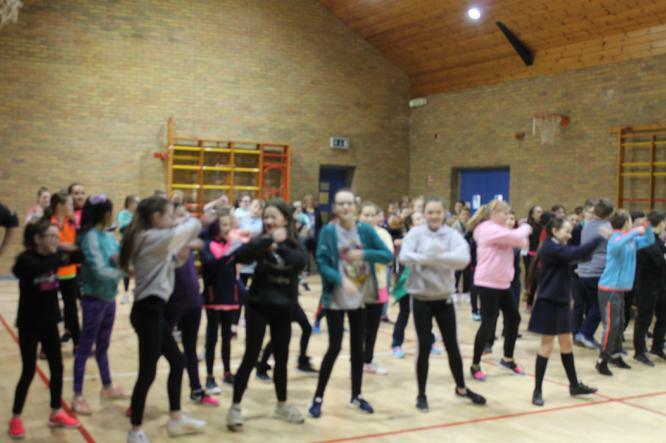 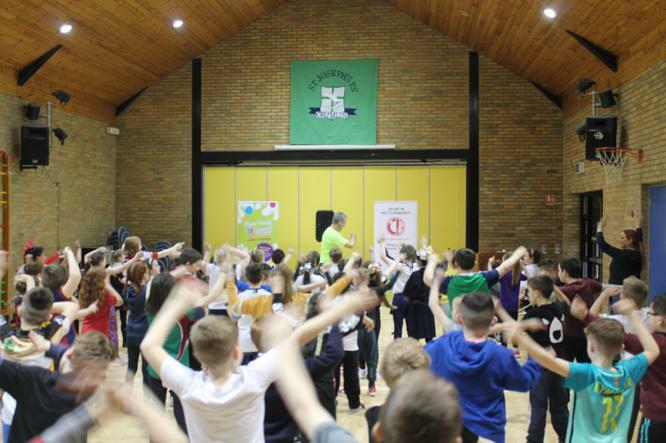 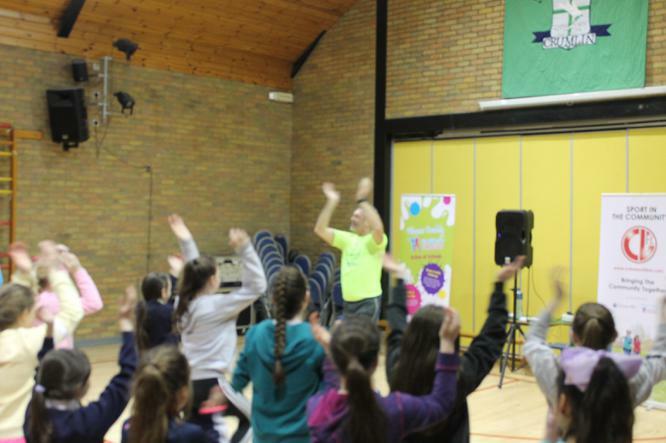 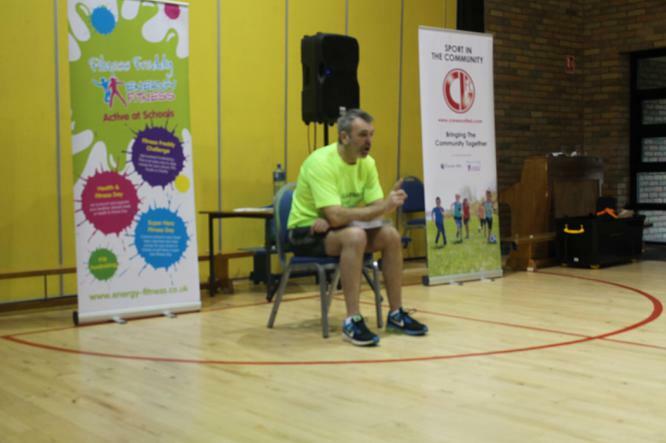 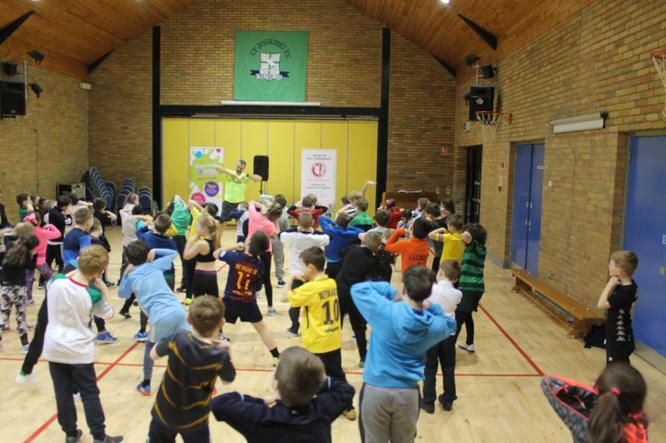 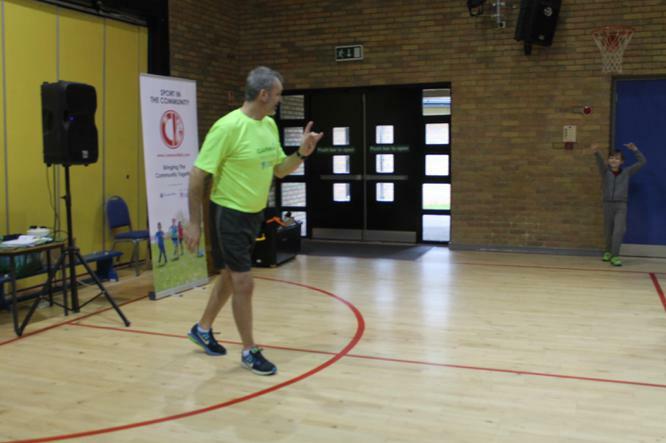 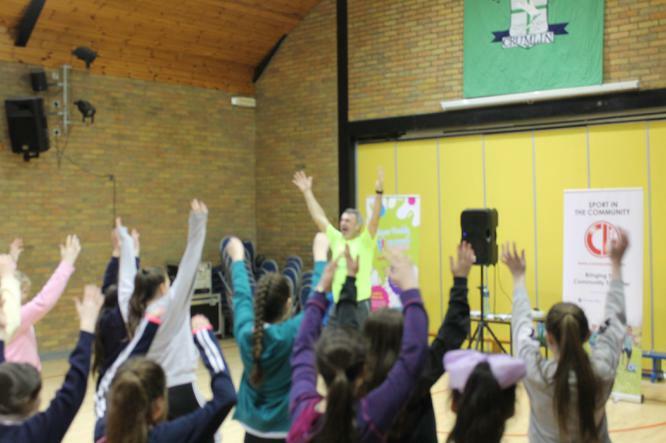 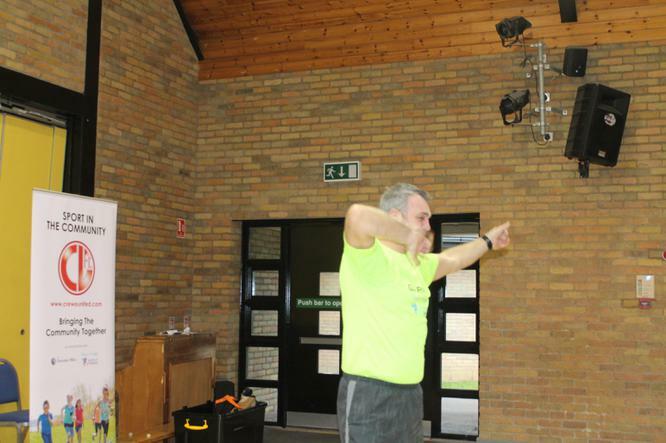 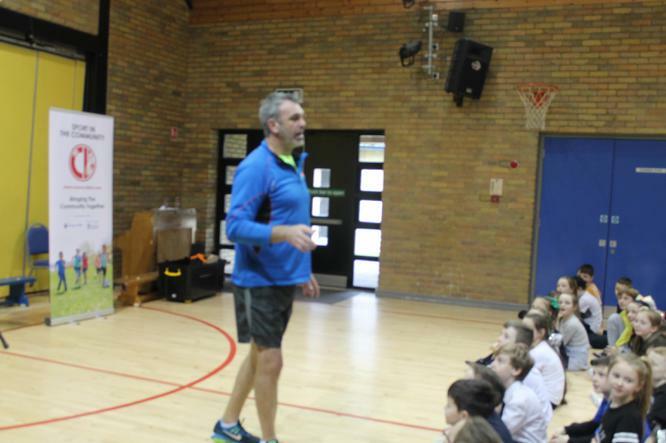 Many thanks to Mr O'Brien who organised the event and to Take Five who sponsored such a worthwhile activity. 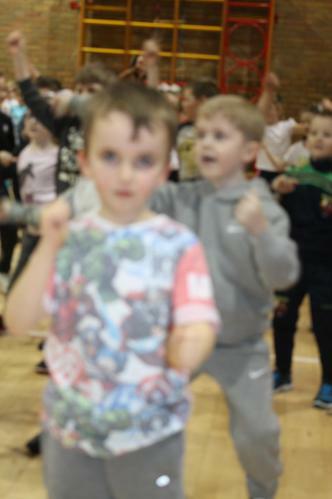 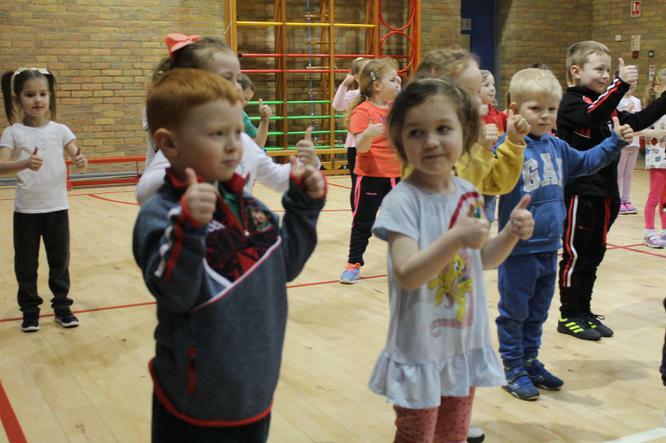 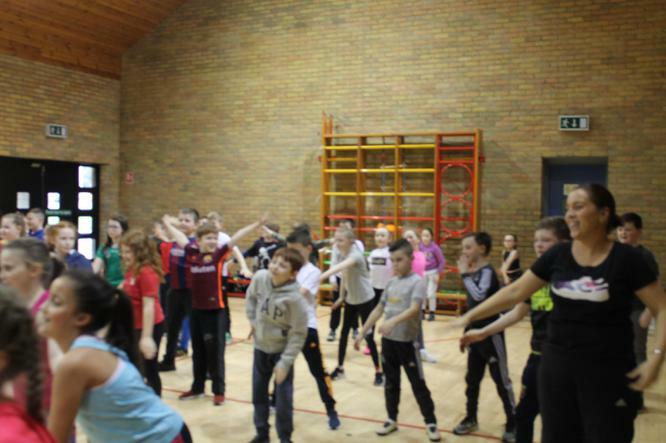 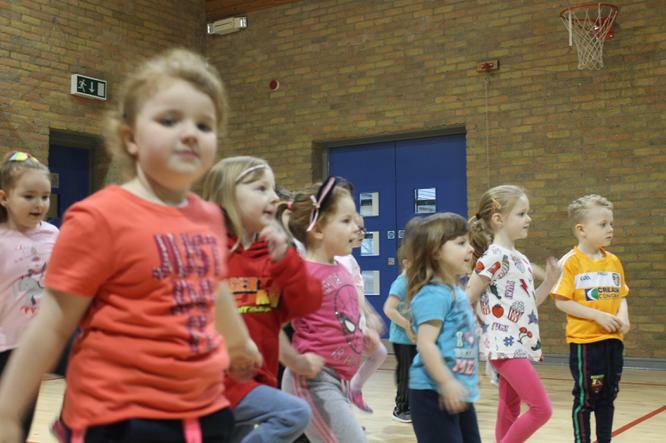 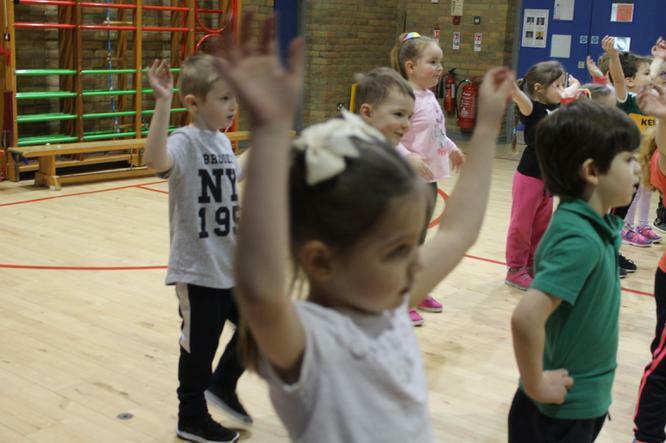 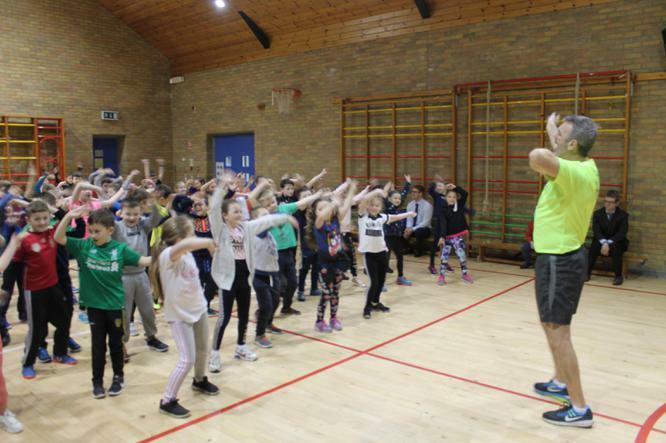 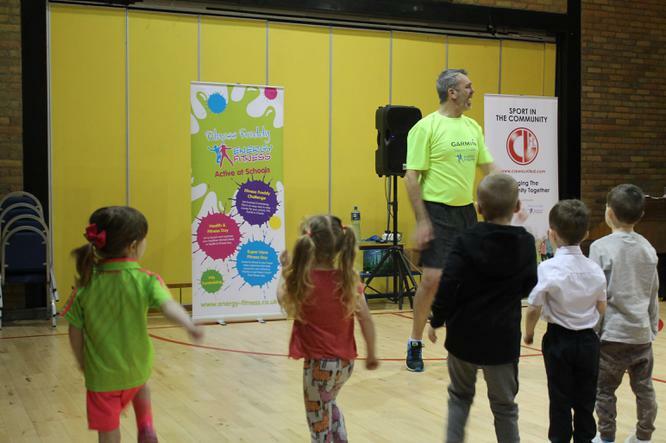 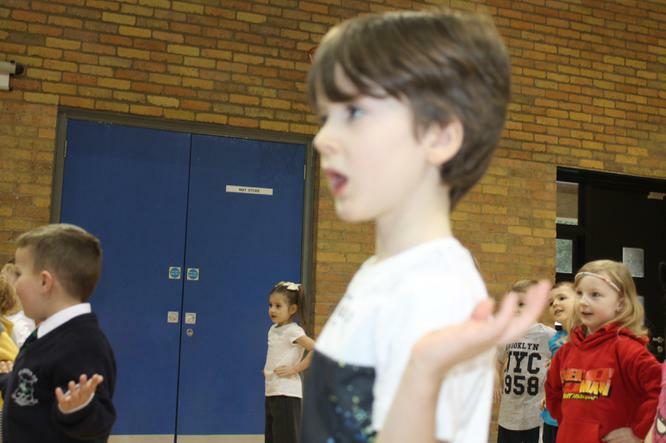 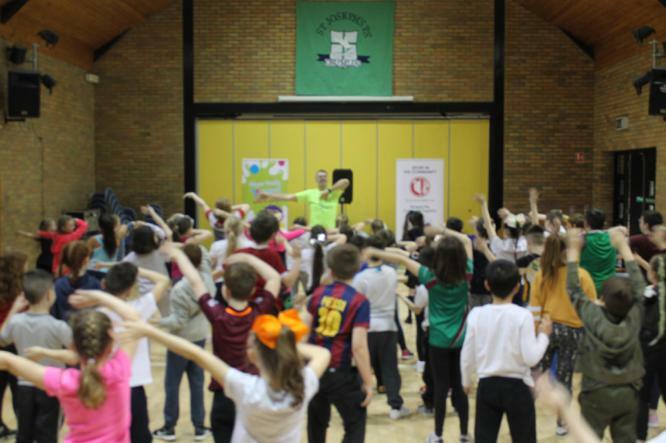 The feedback was amazing, the boys and girls just loved the routines Fitness Freddie put them through.